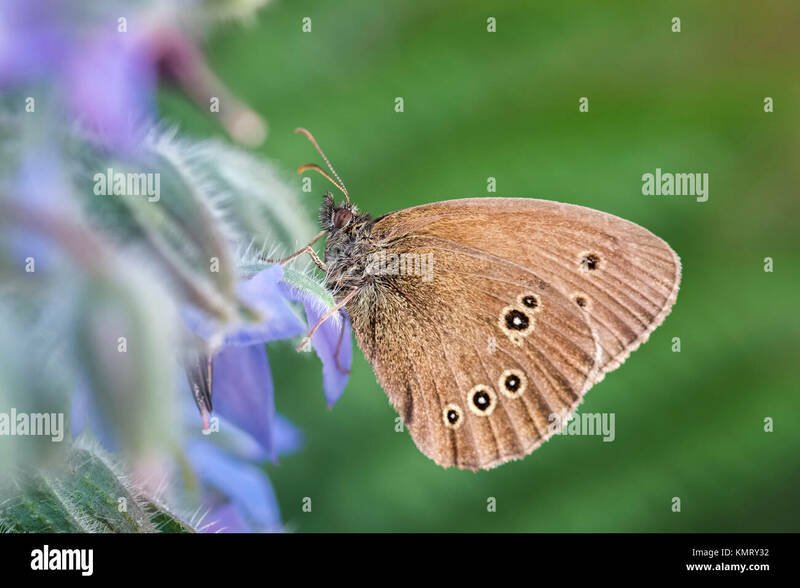 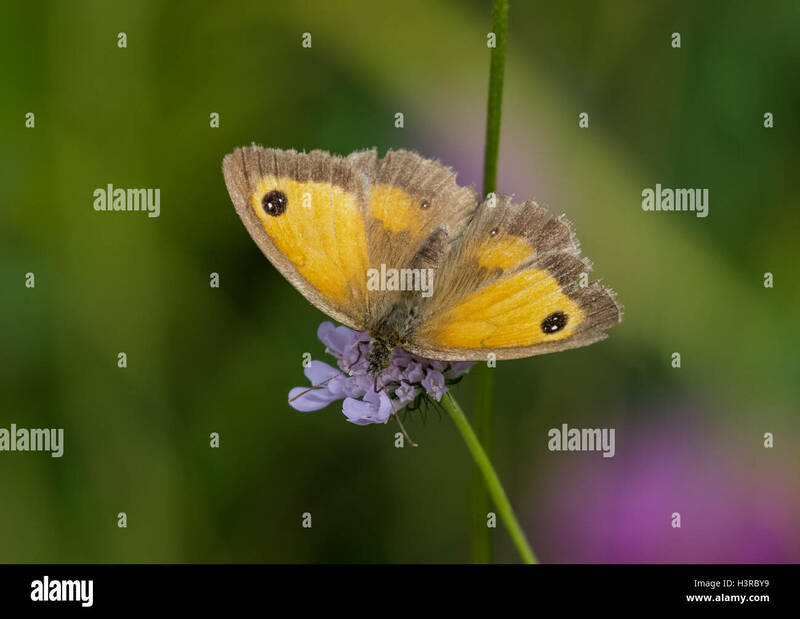 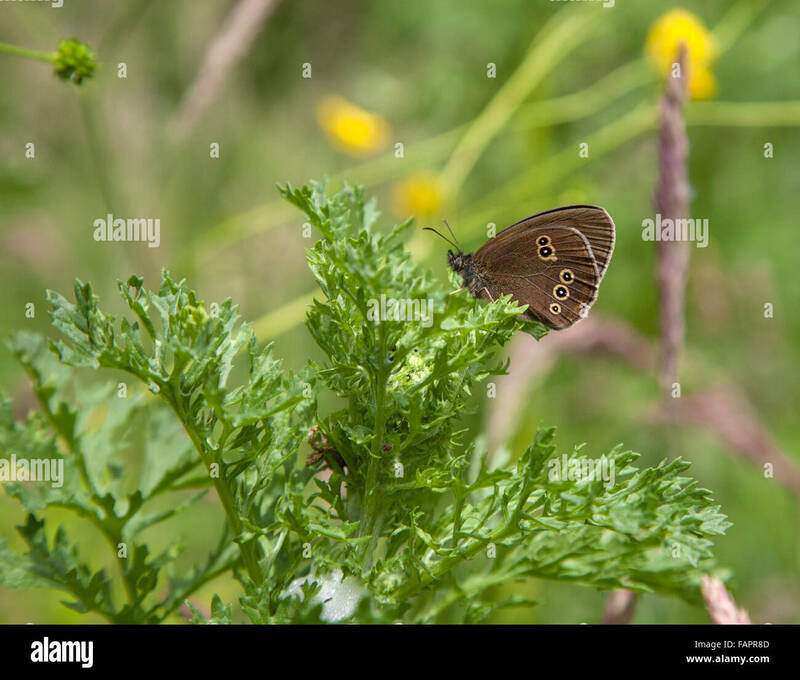 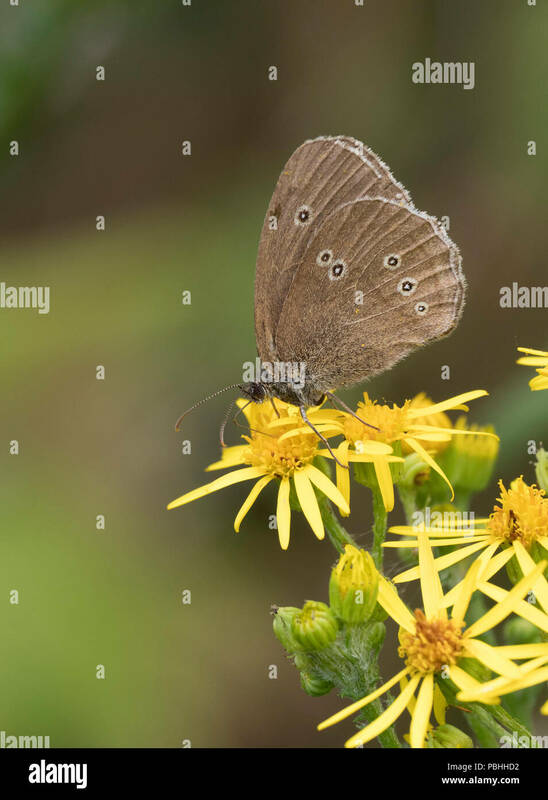 Ringlet Butterfly, Aphantopus hyperantus, single adult feeding on yellow flowers of Ragwort, Senecio jacobaea, Worcestershire, UK. 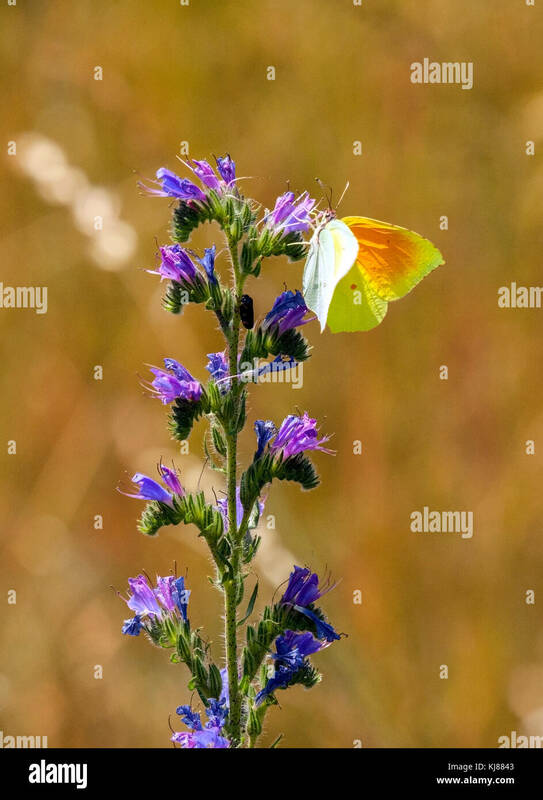 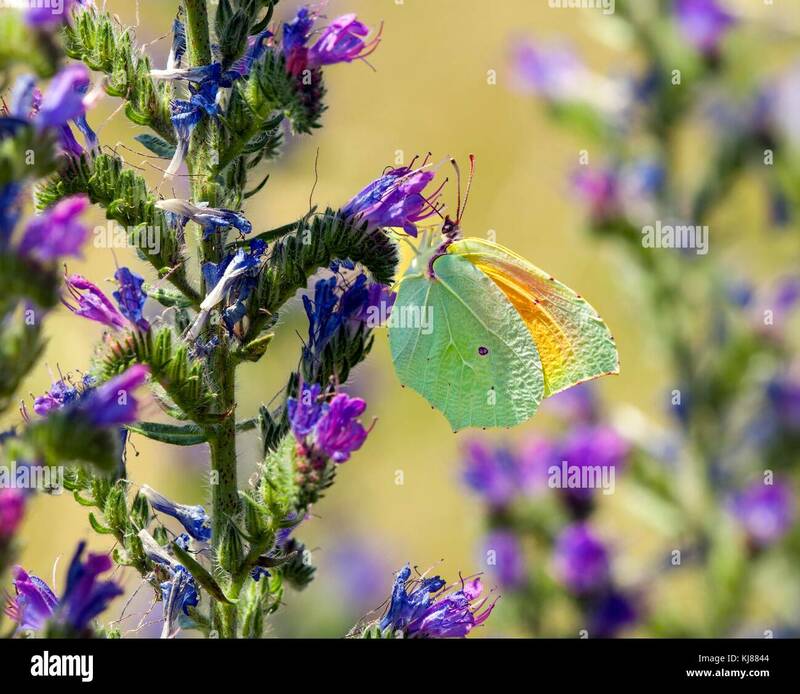 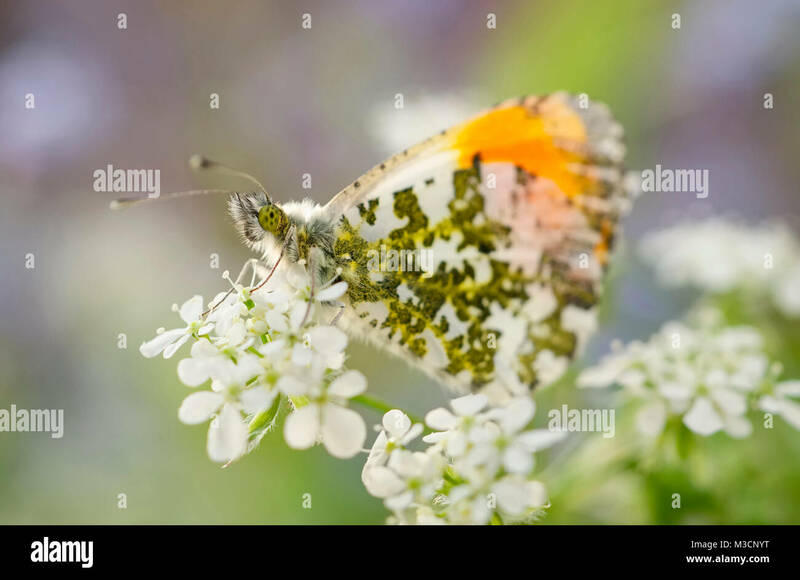 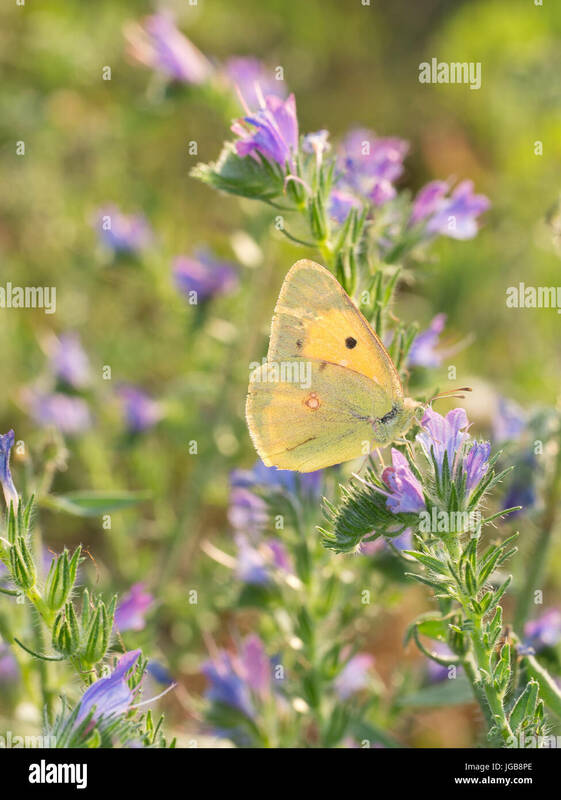 Clouded yellow butterfly on Echium vulgare - Viper's bugloss flower. 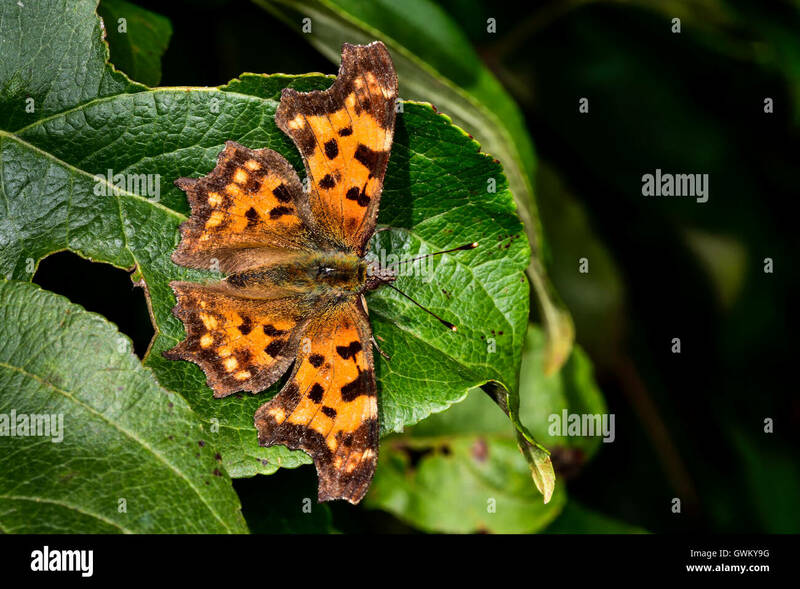 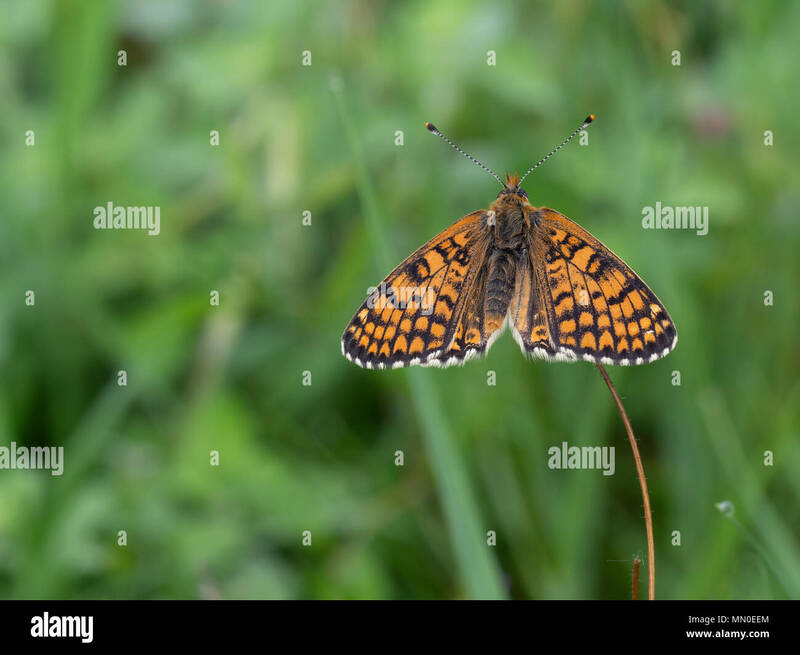 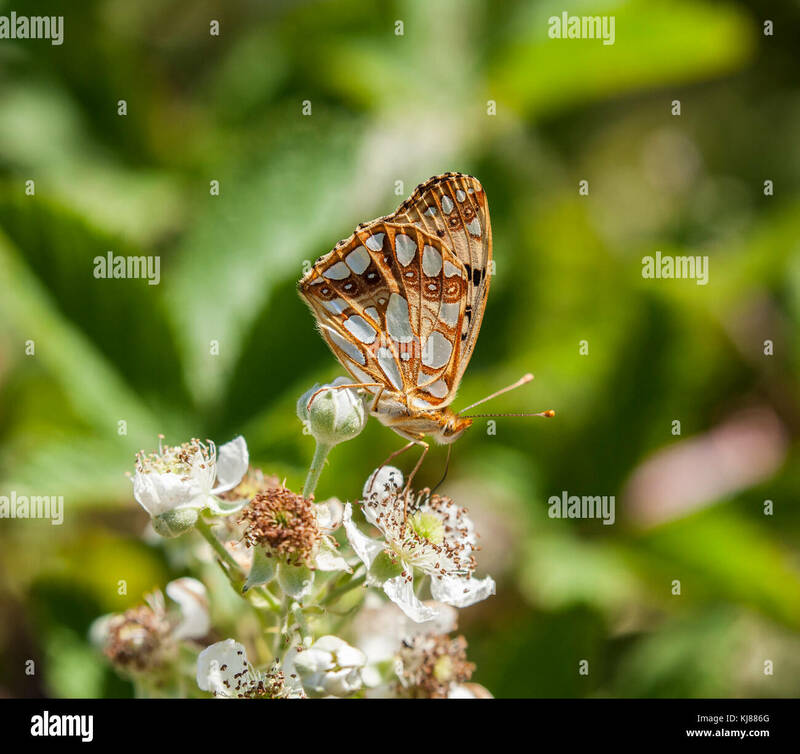 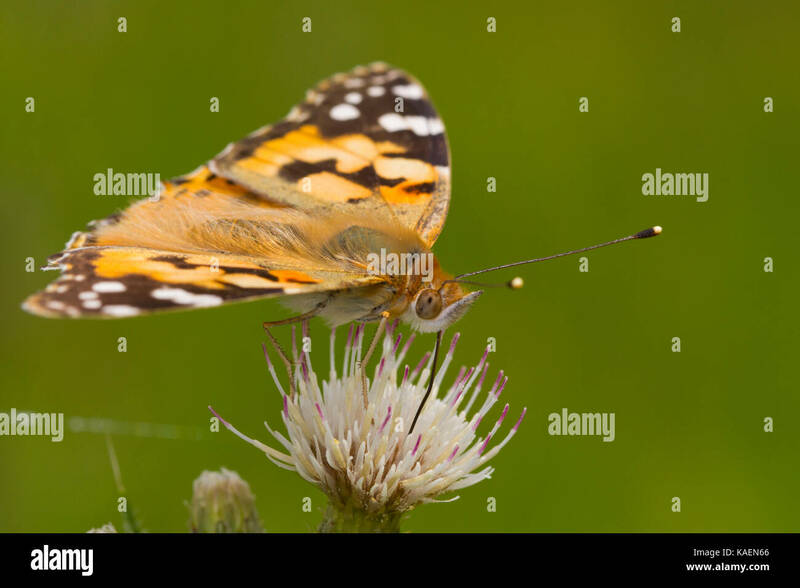 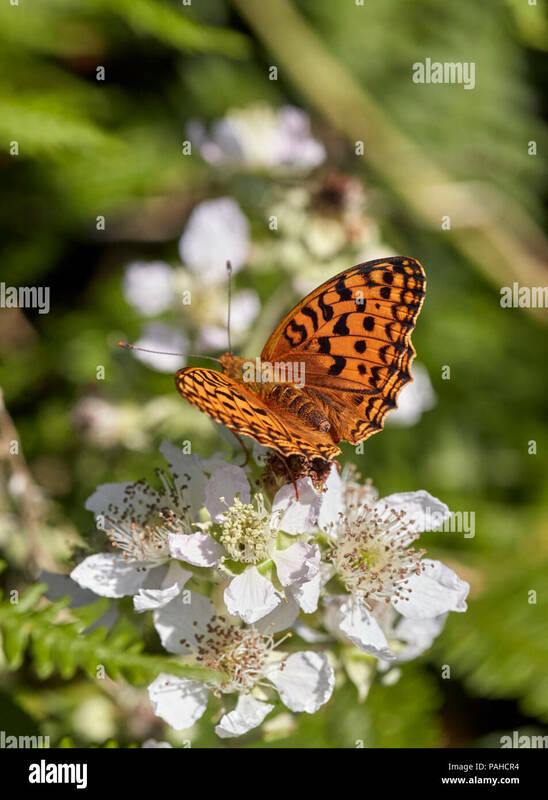 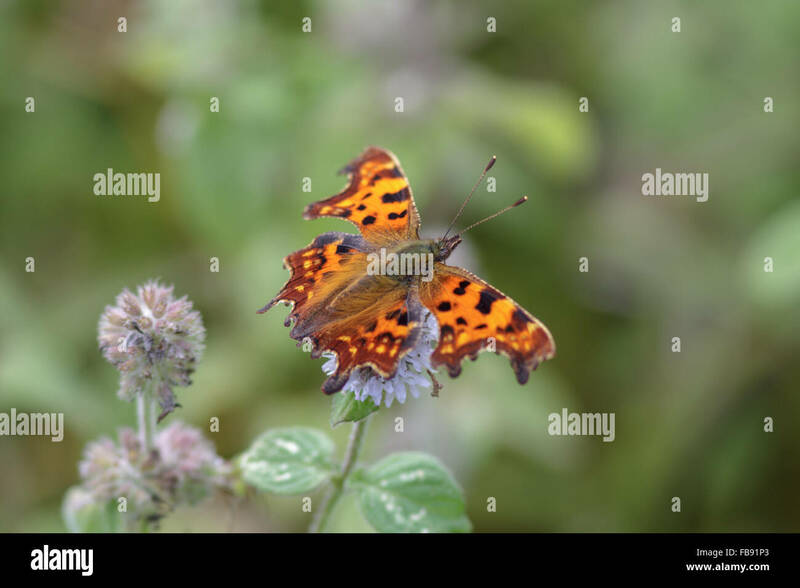 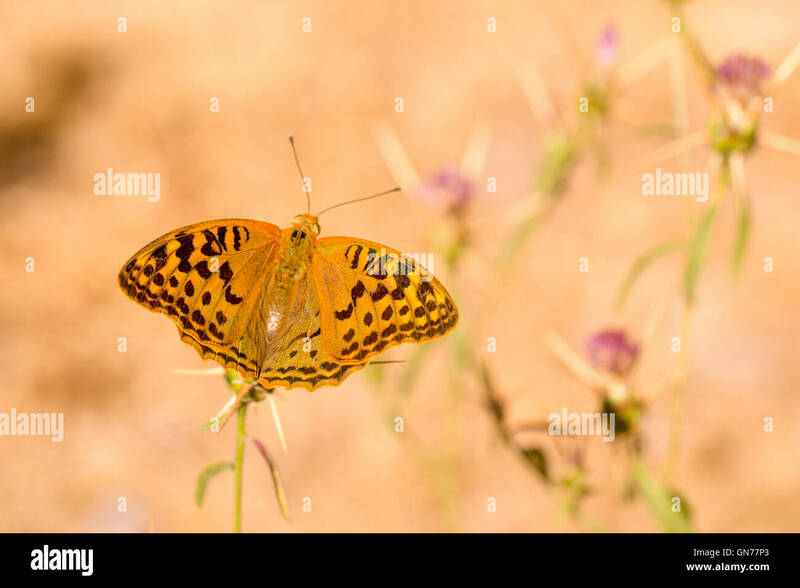 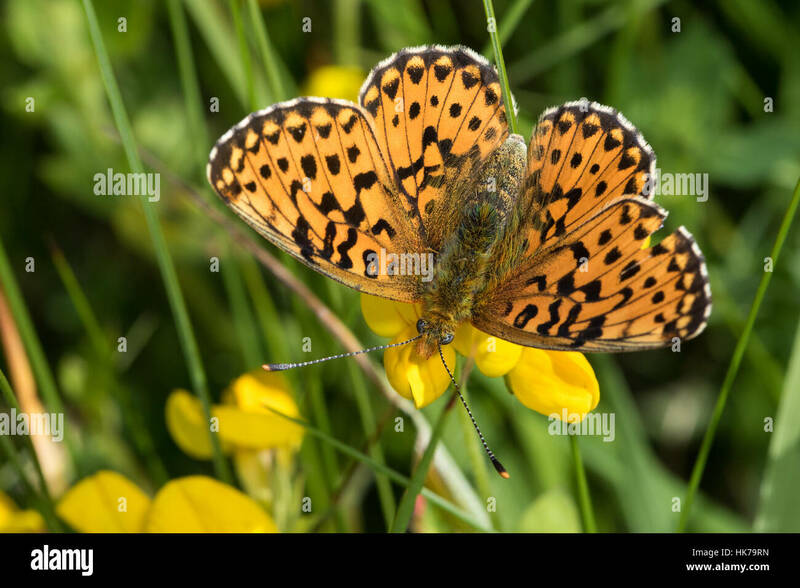 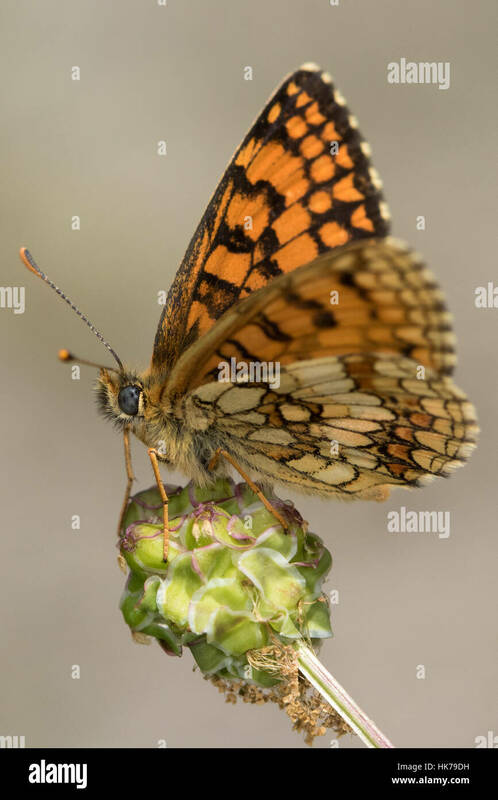 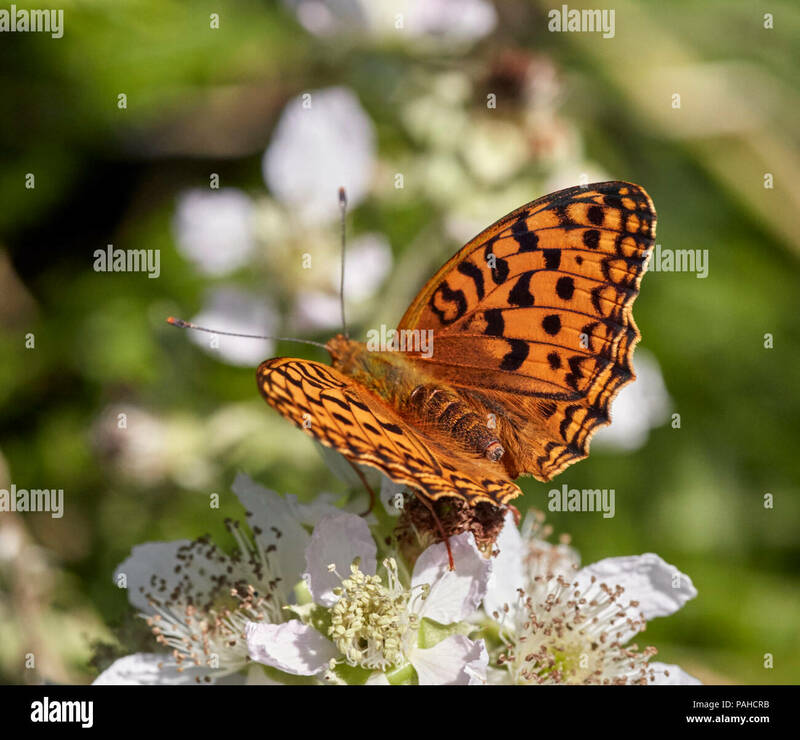 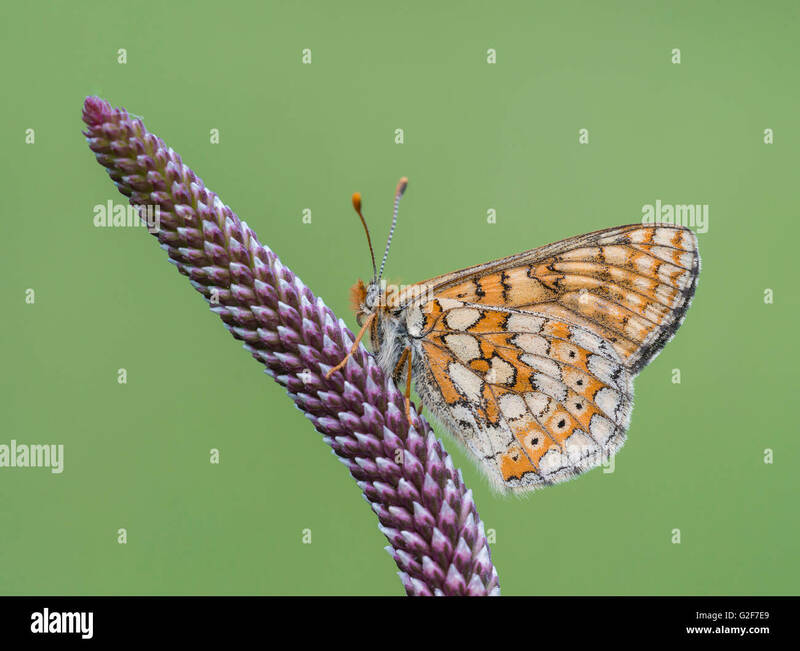 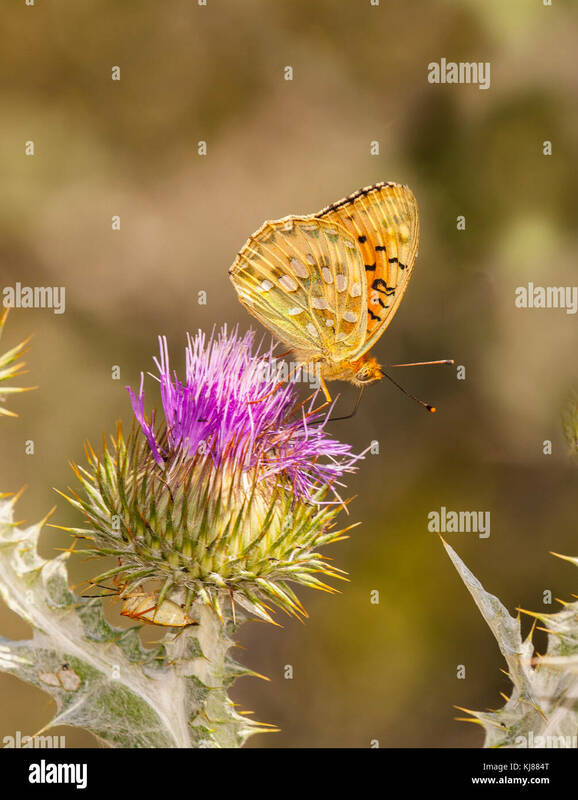 High Brown Fritillary on Bramble flowers. 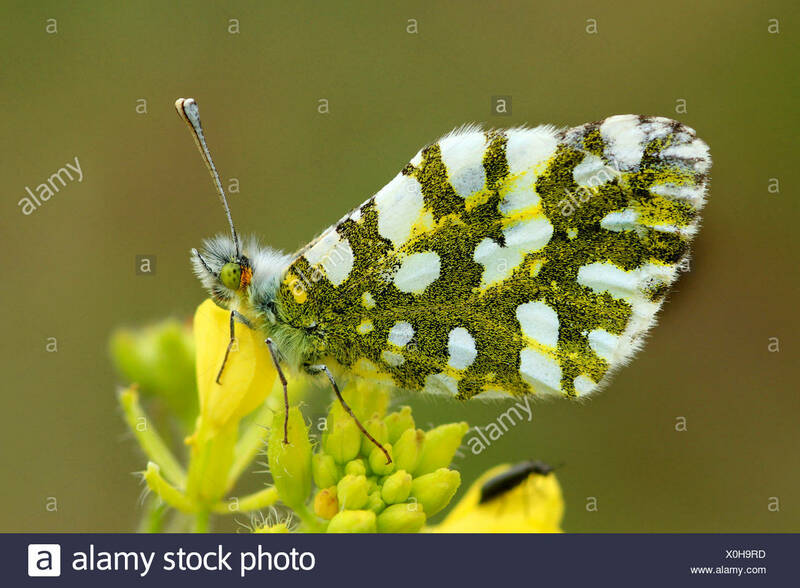 Aish Tor, Dartmoor National Park, Devon, England. 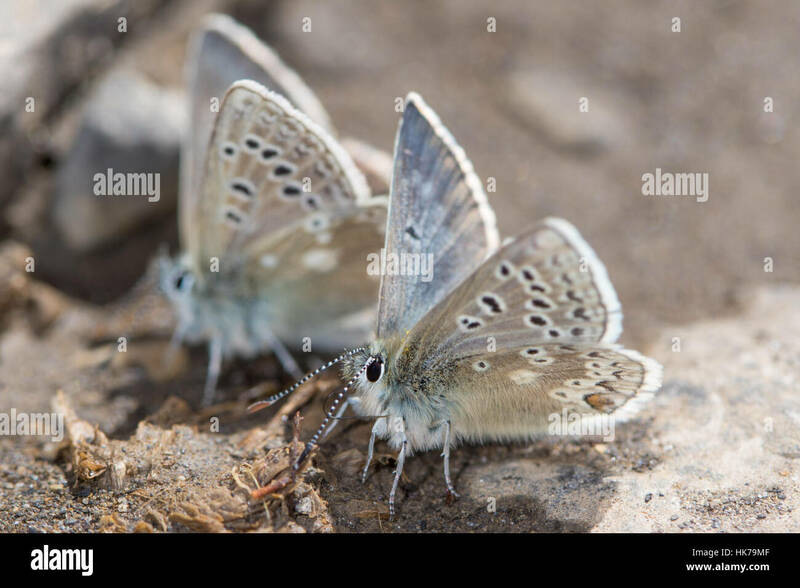 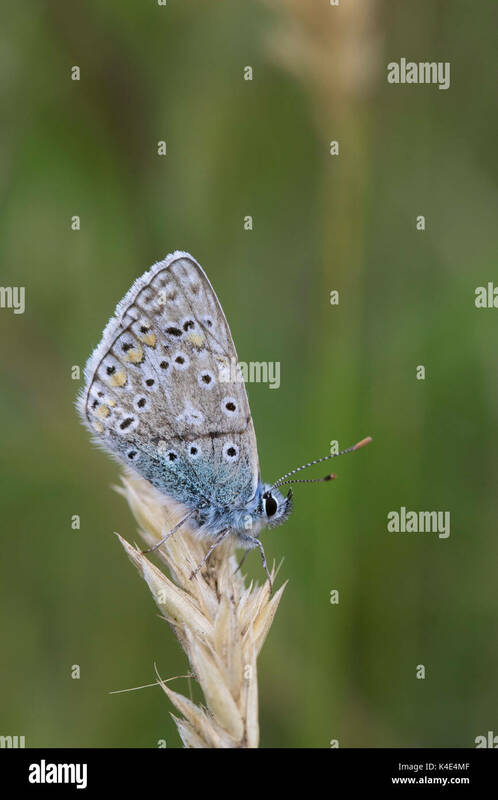 Common Blue Butterfly, Polyommatus icarus, single adult resting on dried grass. 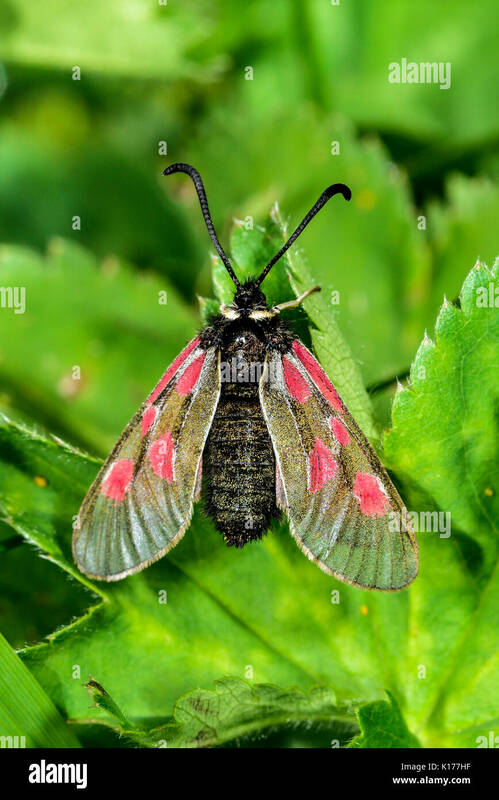 Worcestershire, UK. 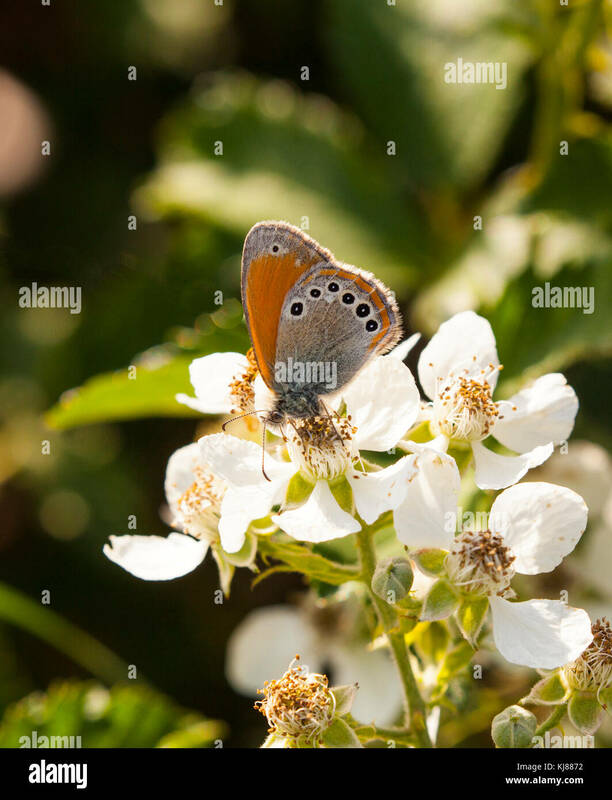 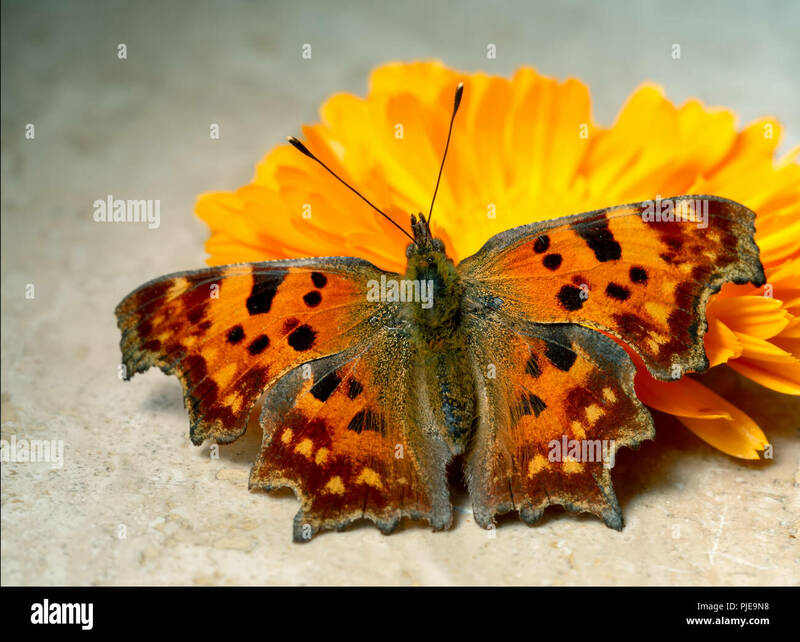 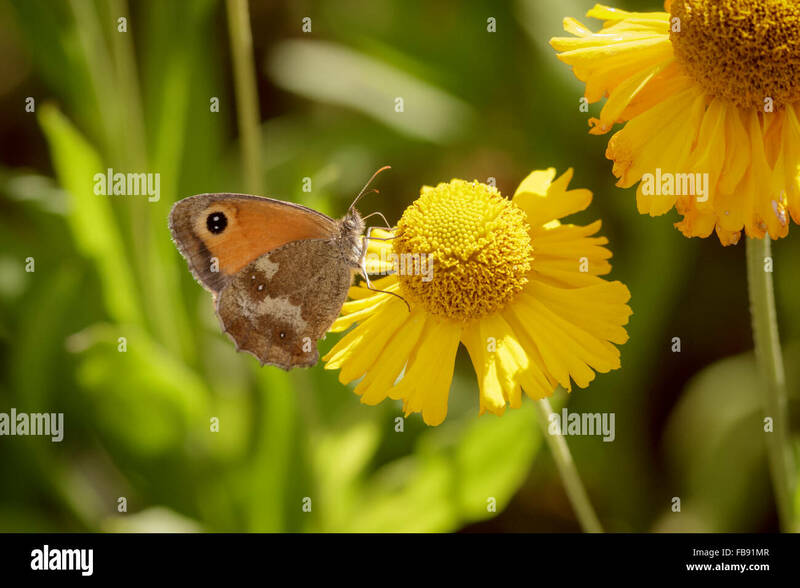 Gatekeeper butterfly (Pyronia tithonus) perched on a daisy. 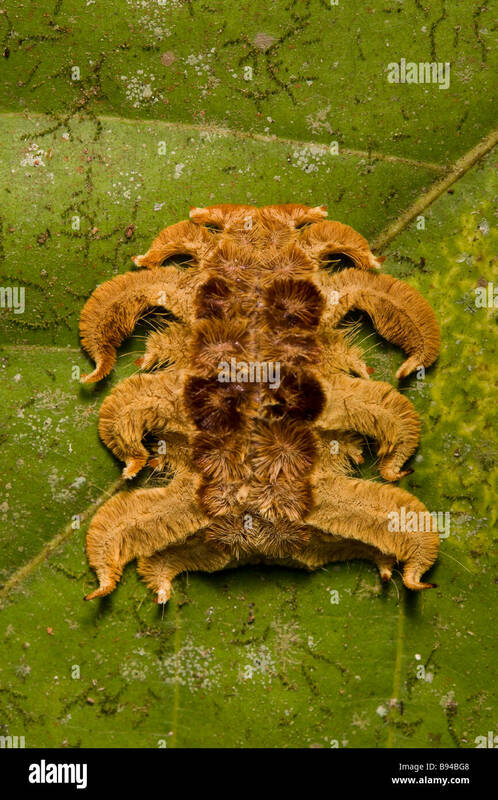 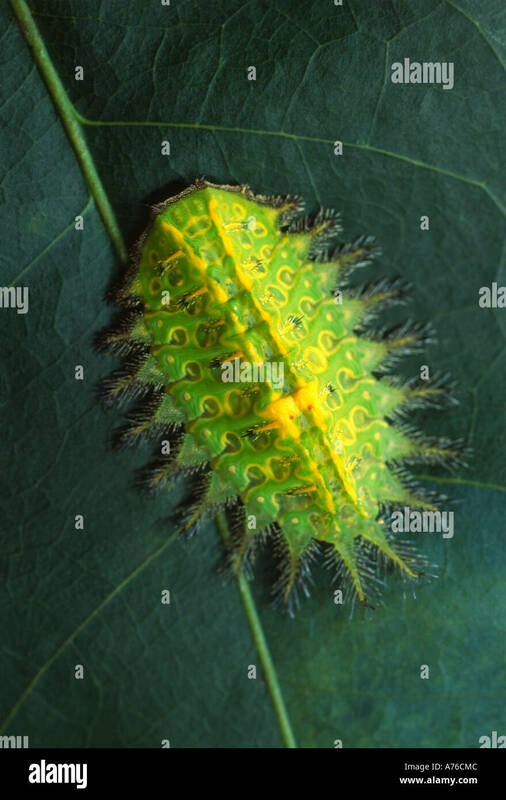 Strange Costa Rican caterpillar the Monkey slug a hag moth larva (Phobetron hipparchia) in the Osa Peninsula, Costa Rica. 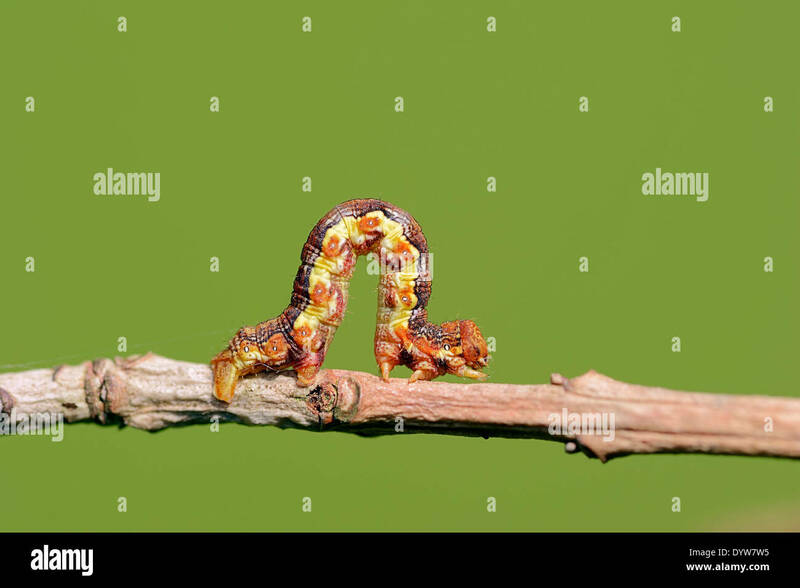 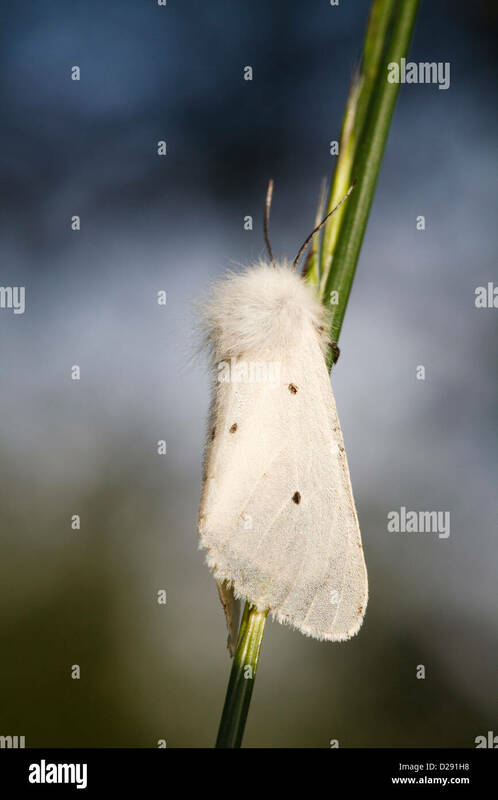 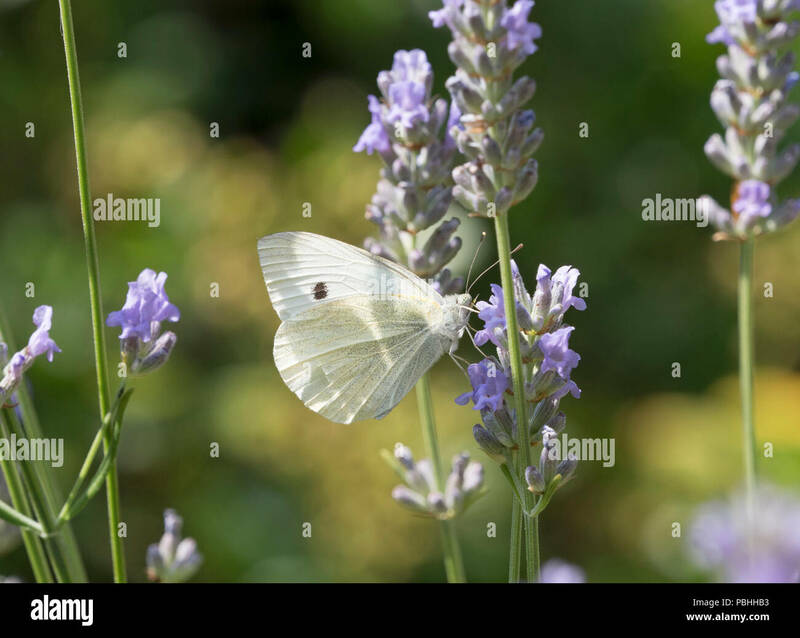 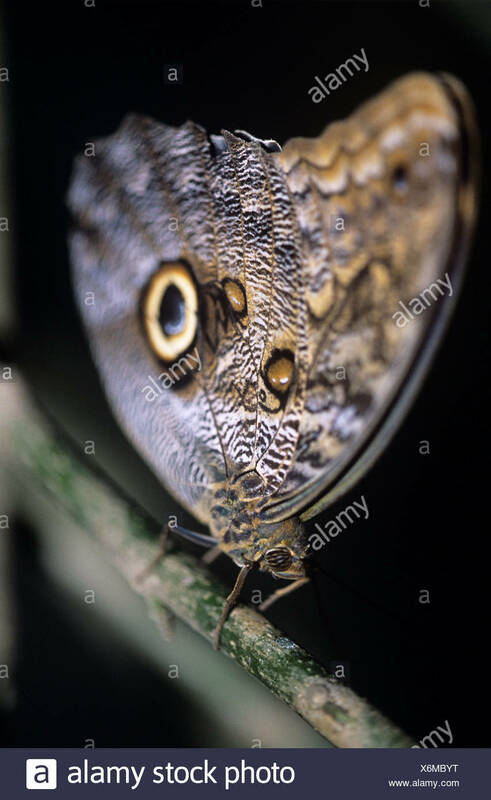 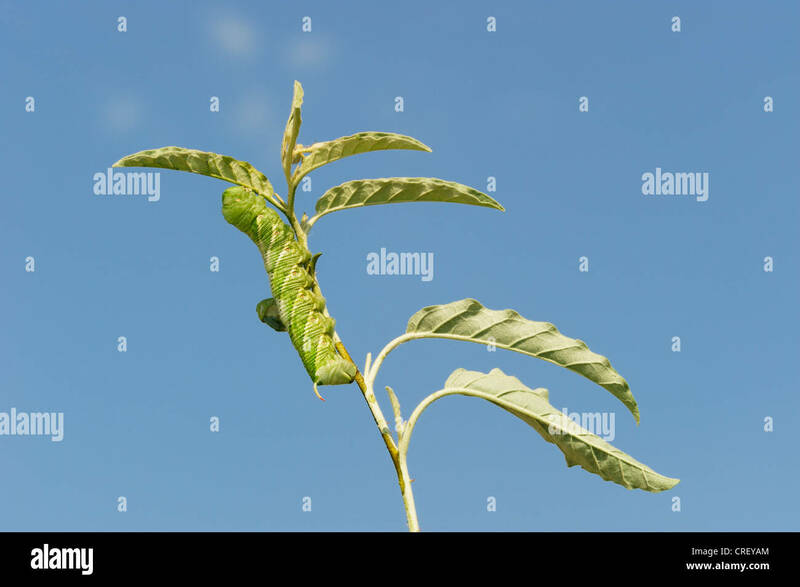 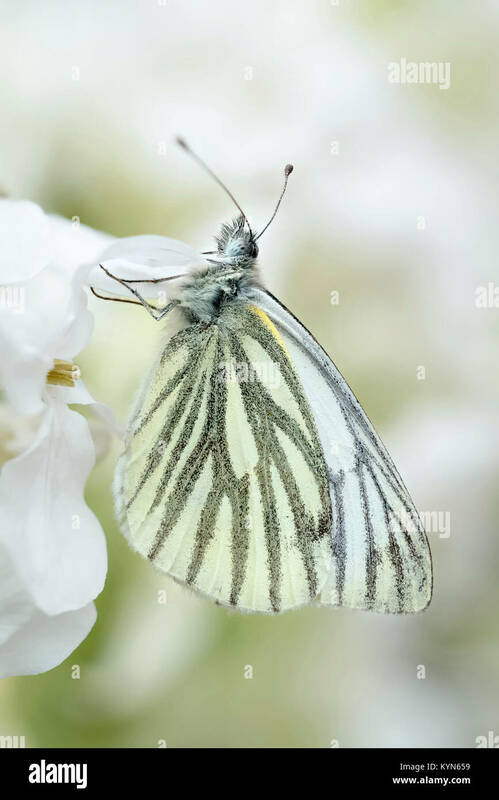 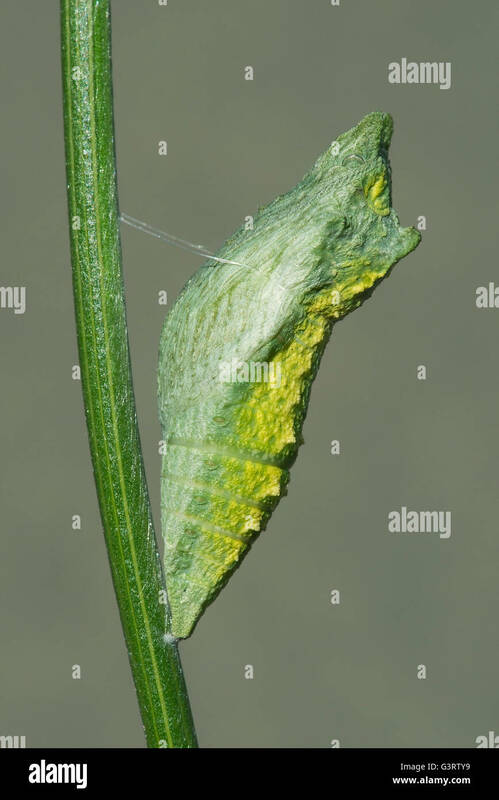 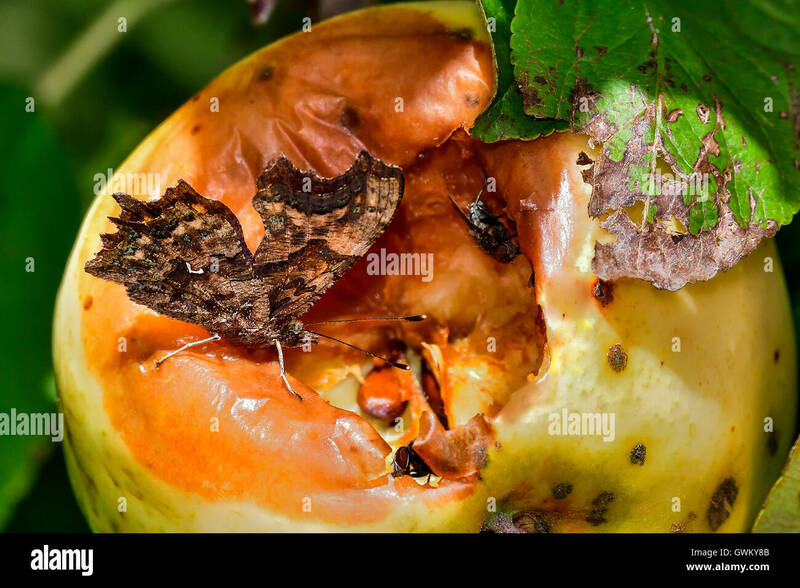 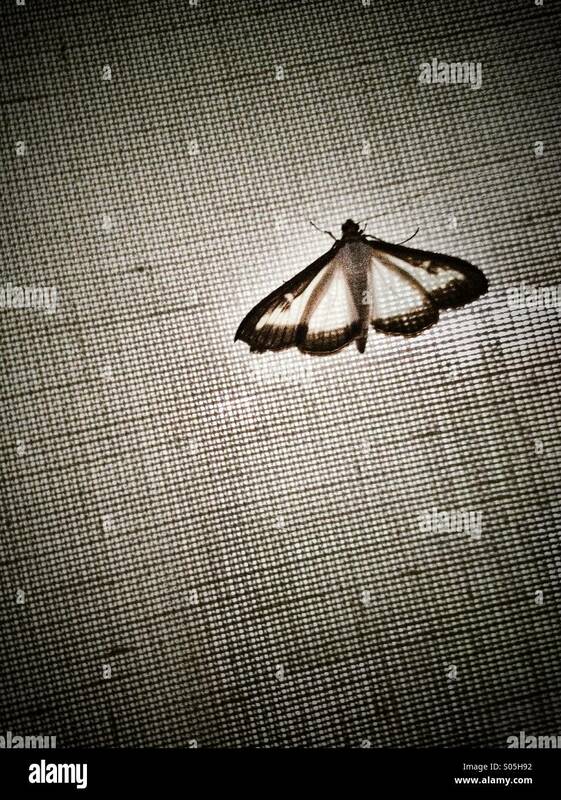 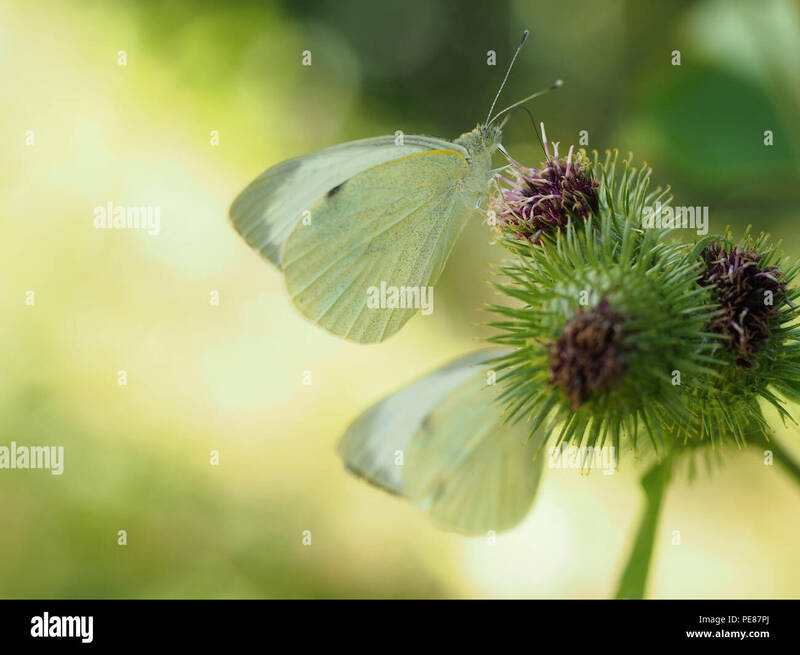 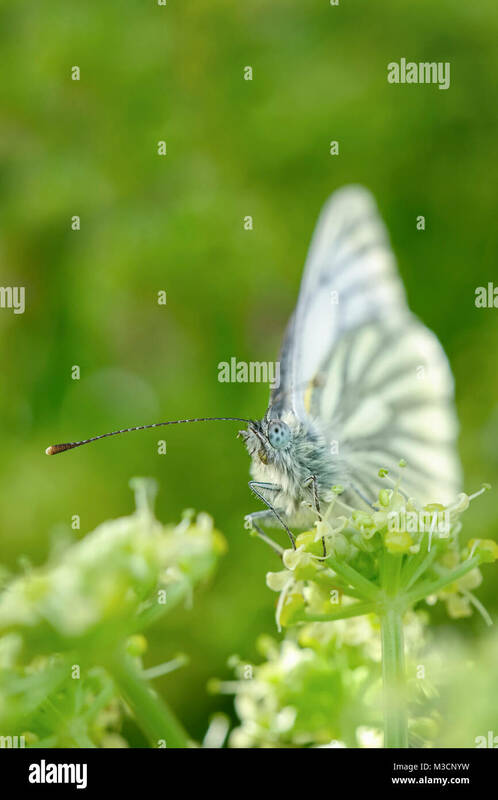 Lemon Butterfly. 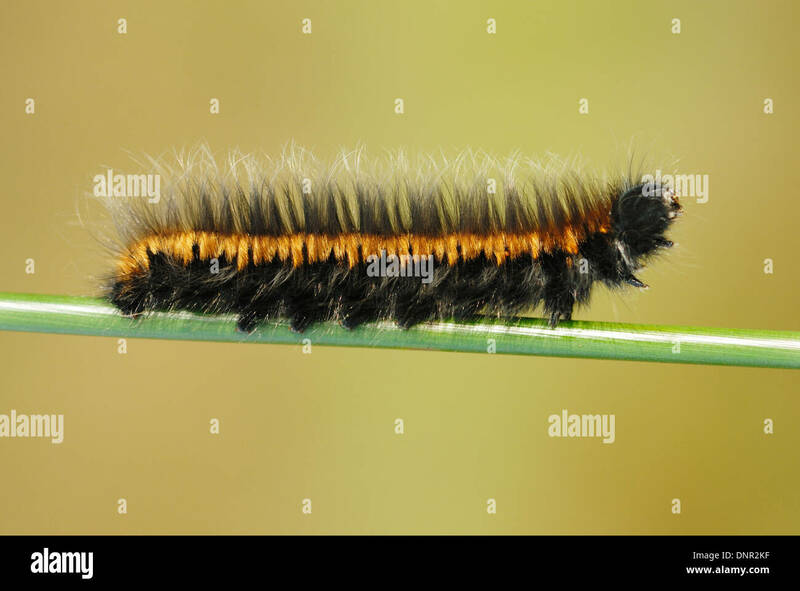 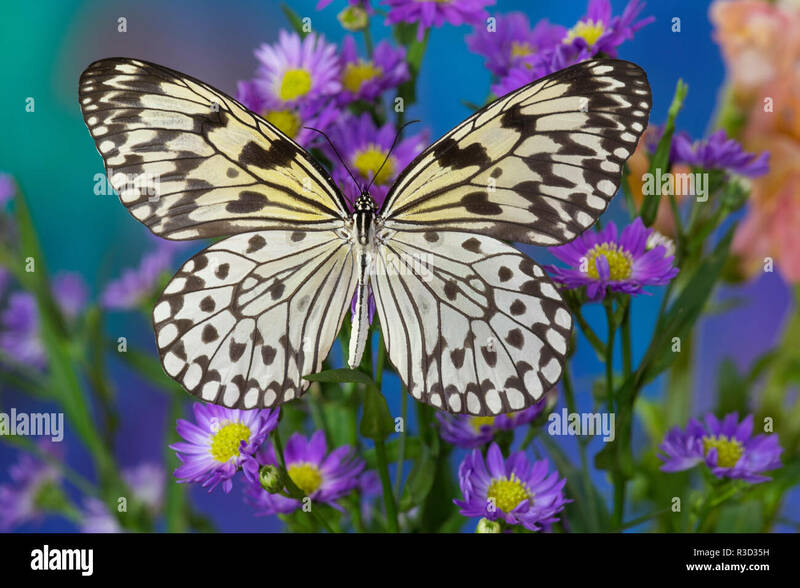 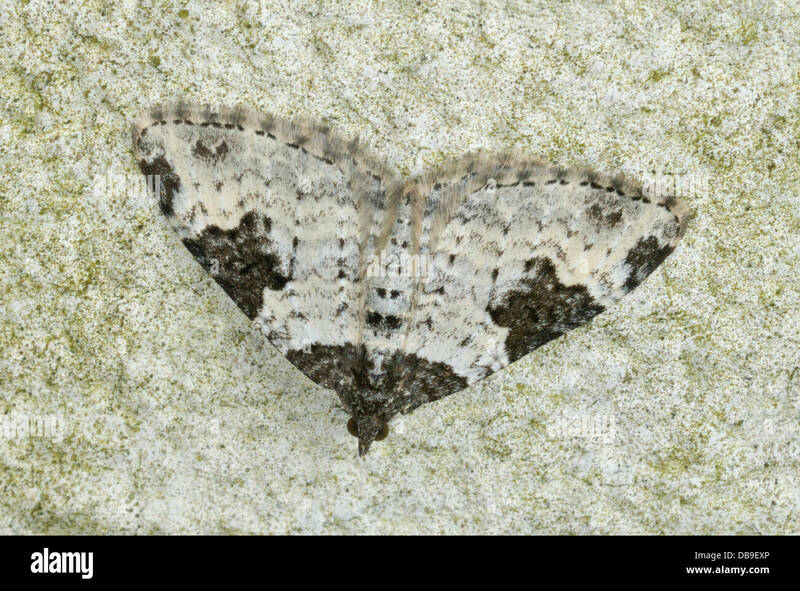 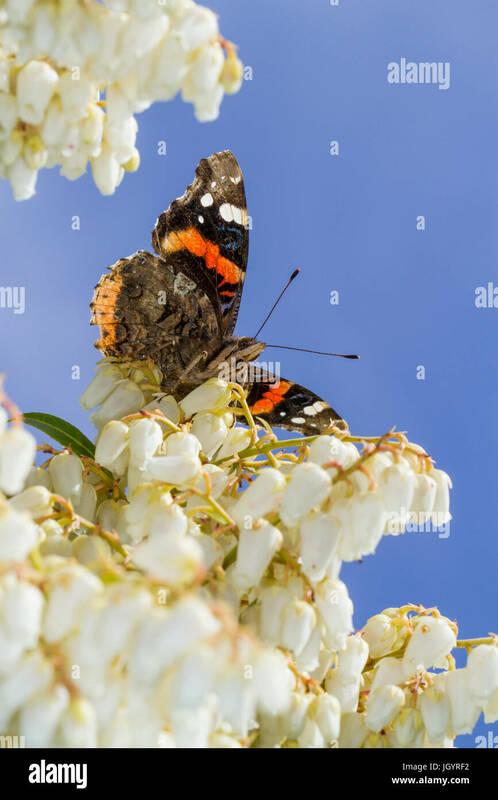 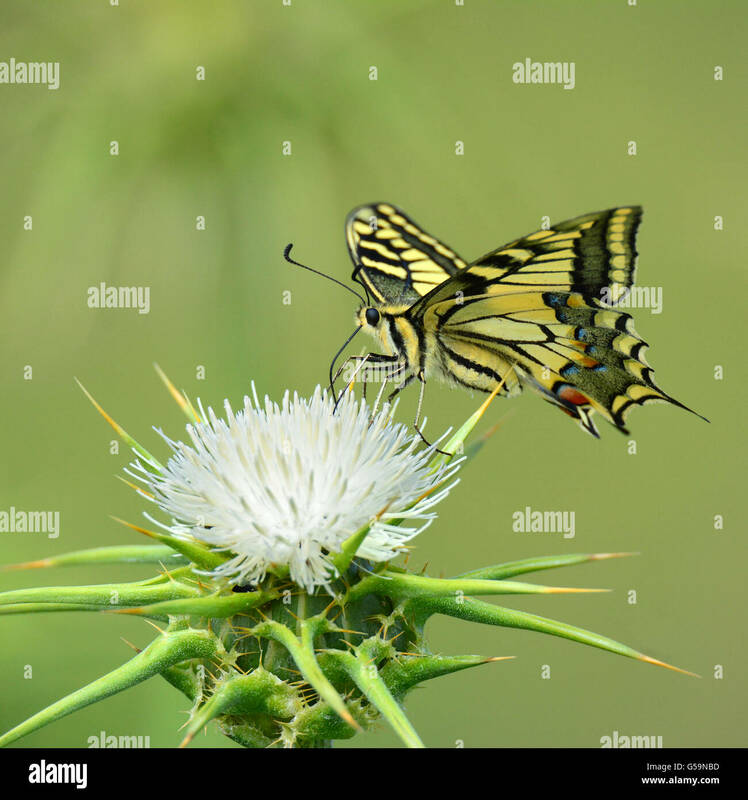 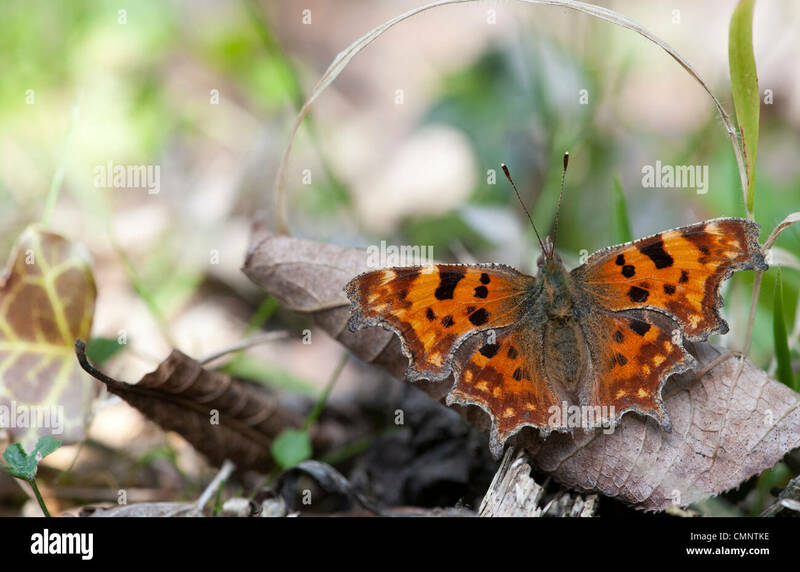 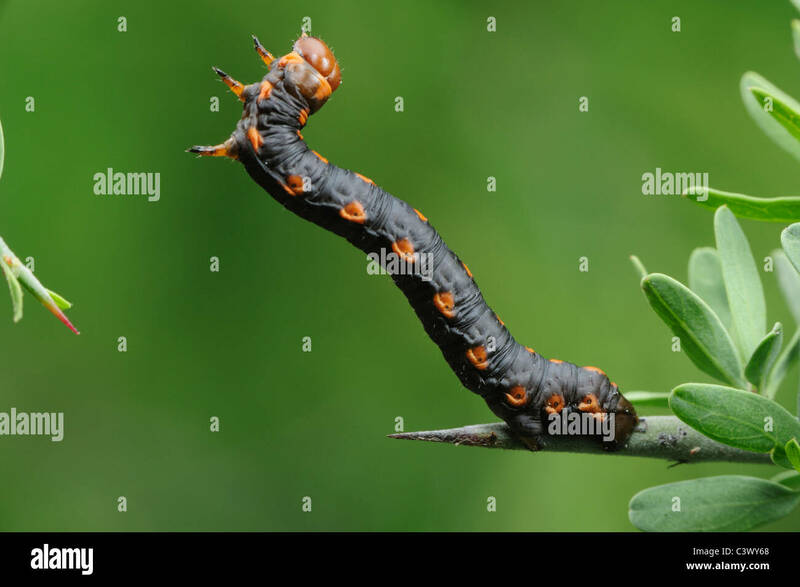 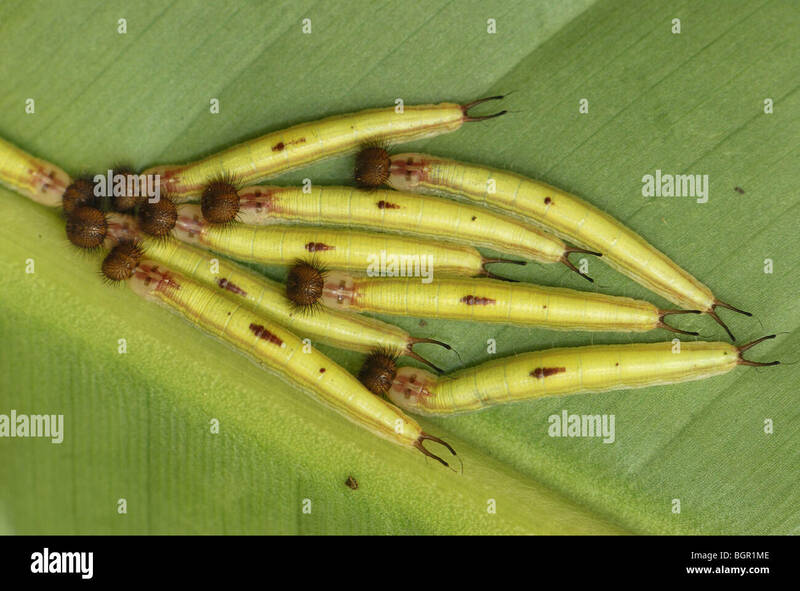 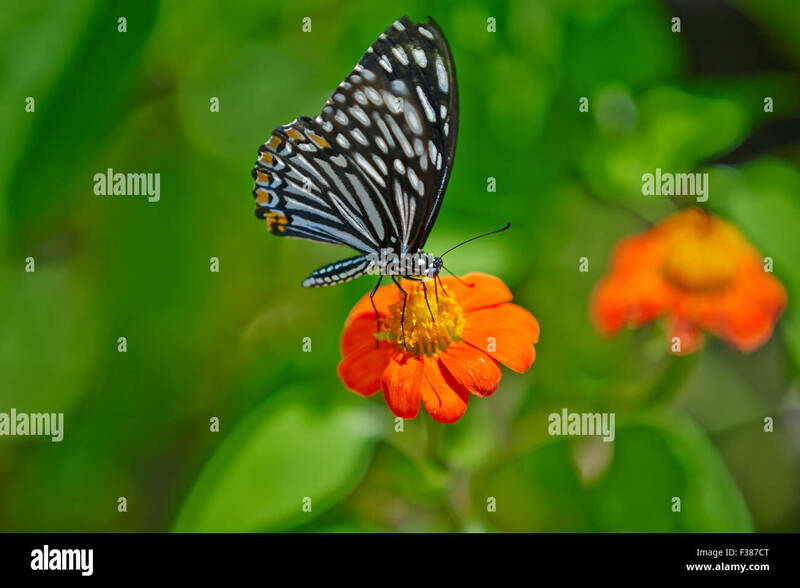 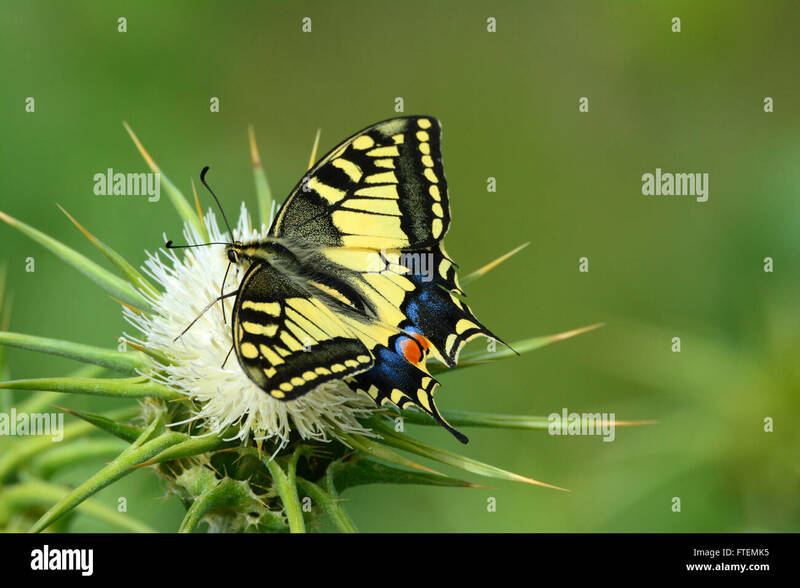 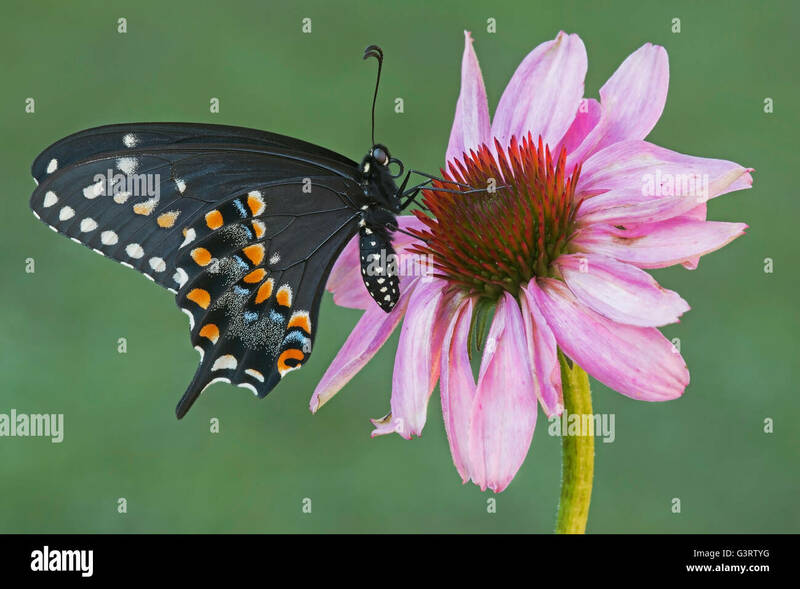 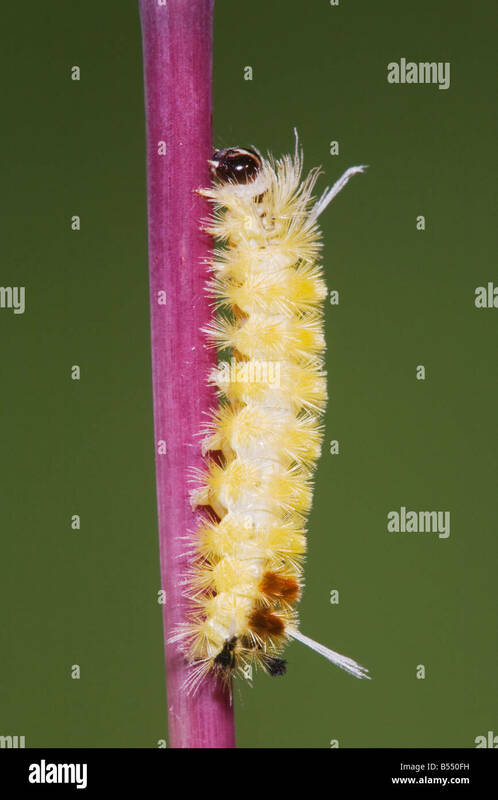 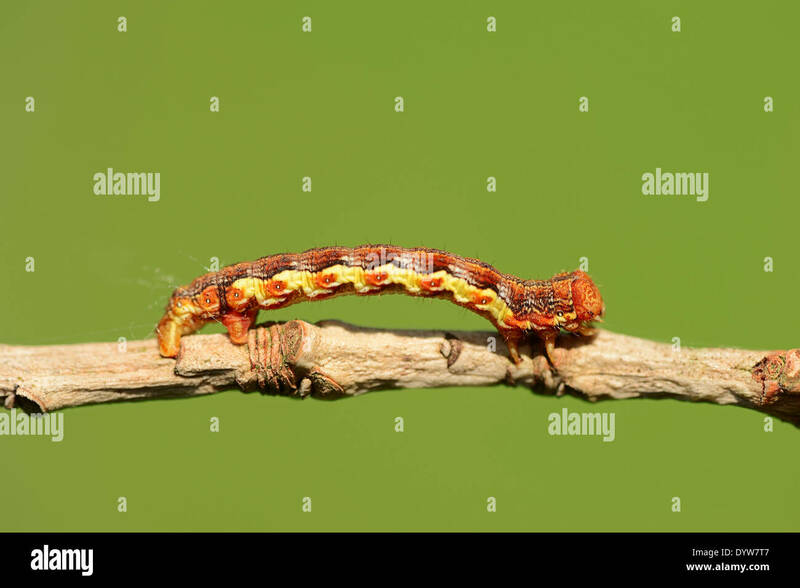 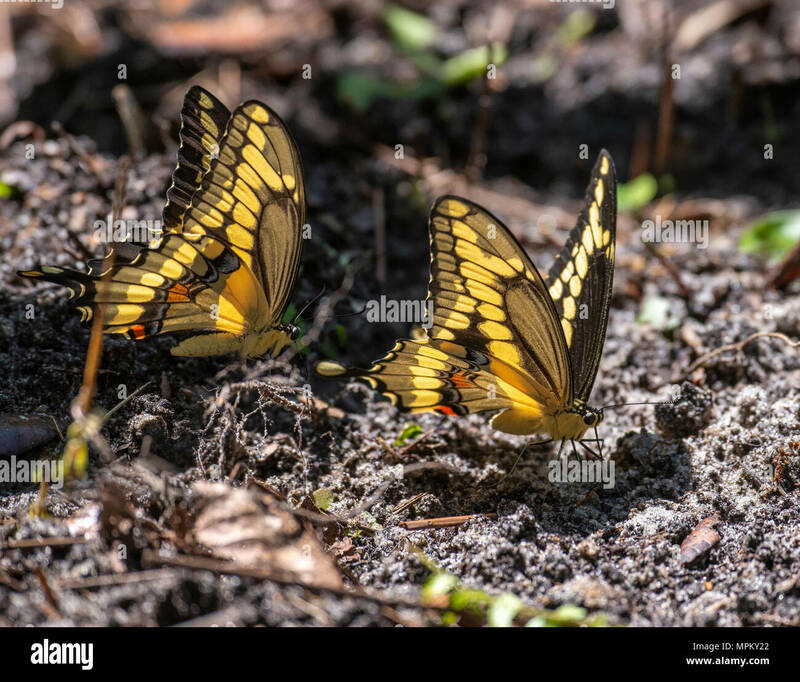 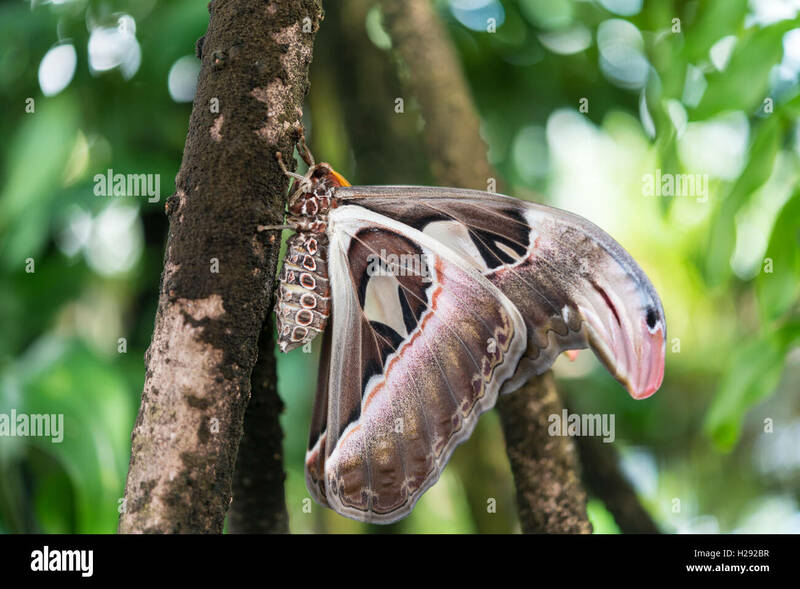 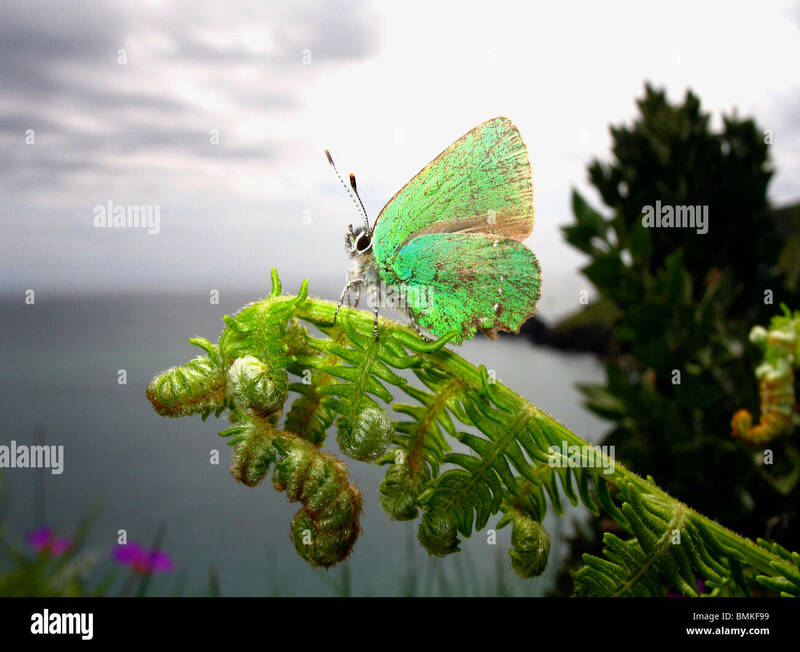 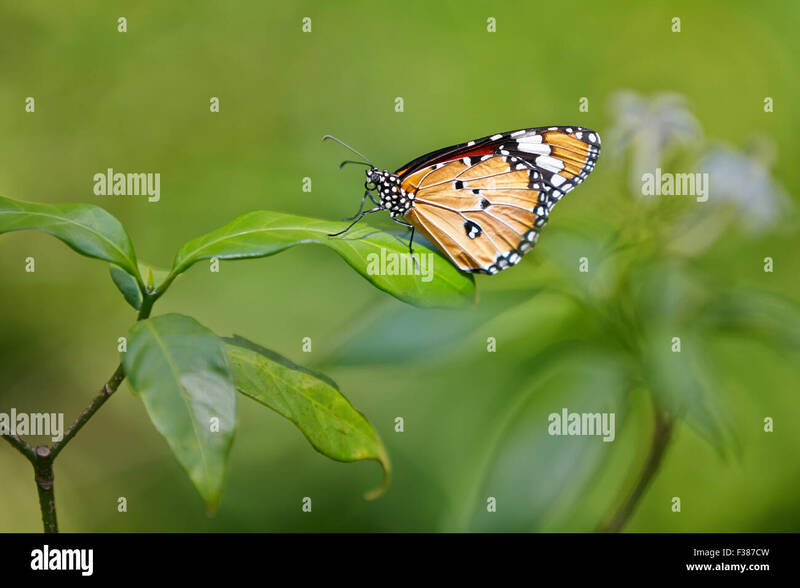 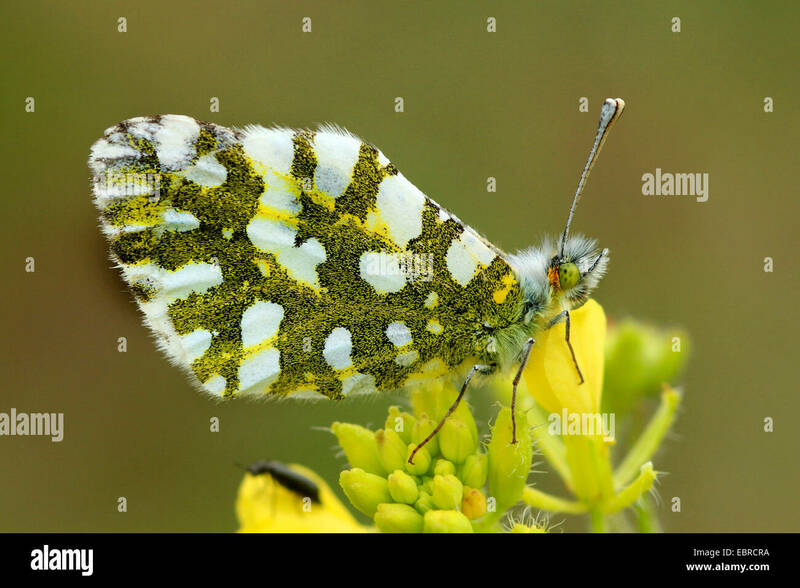 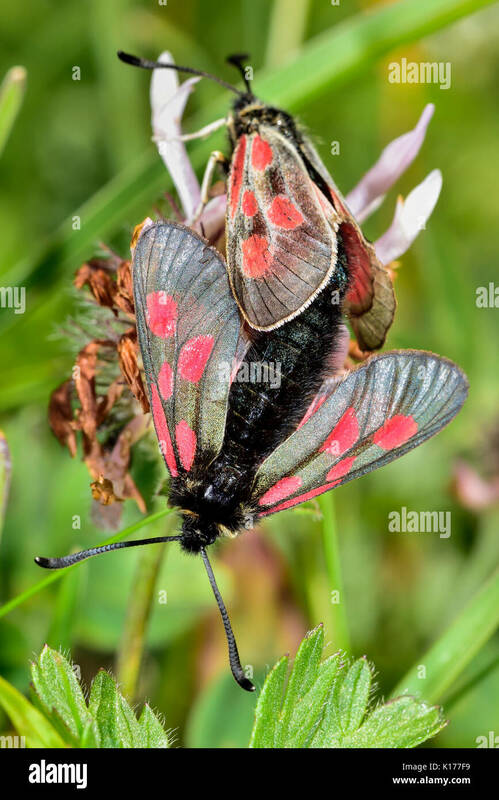 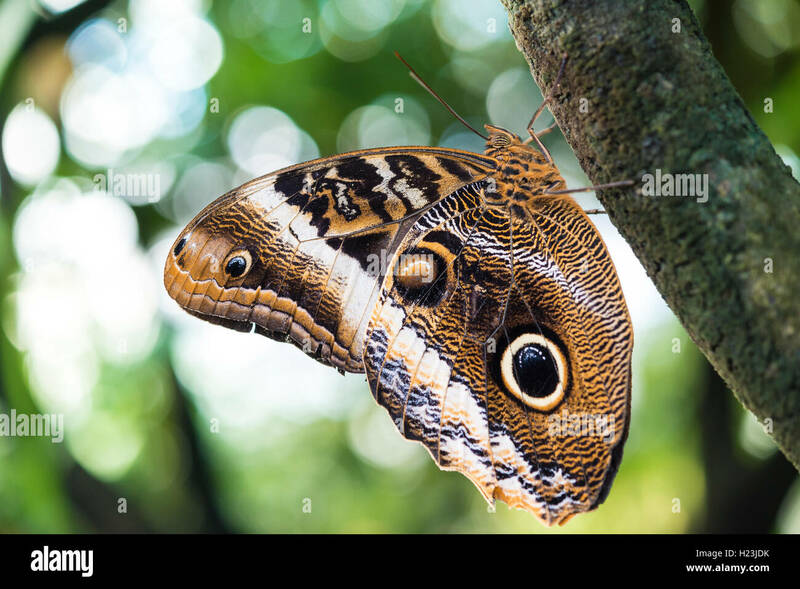 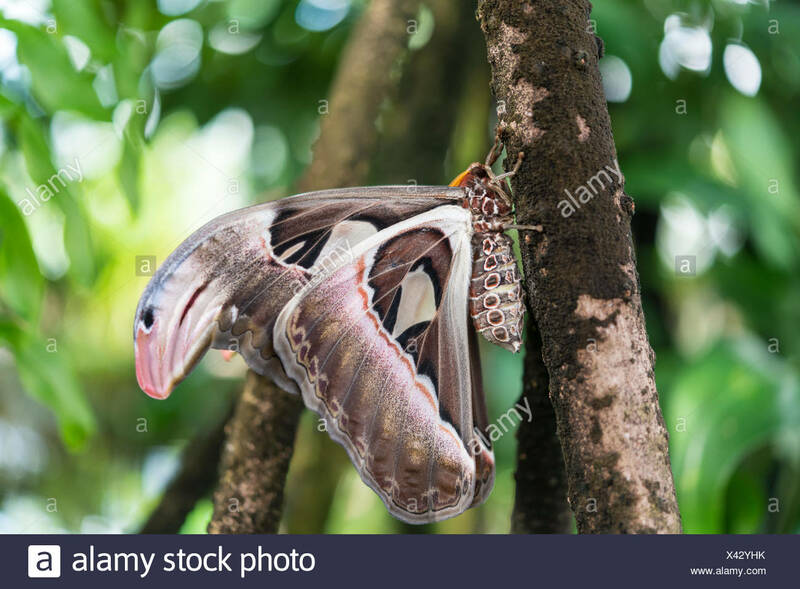 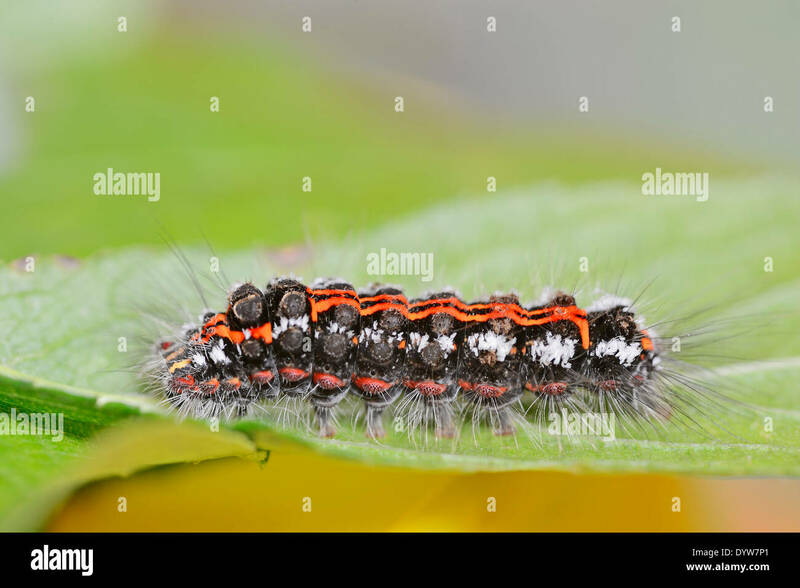 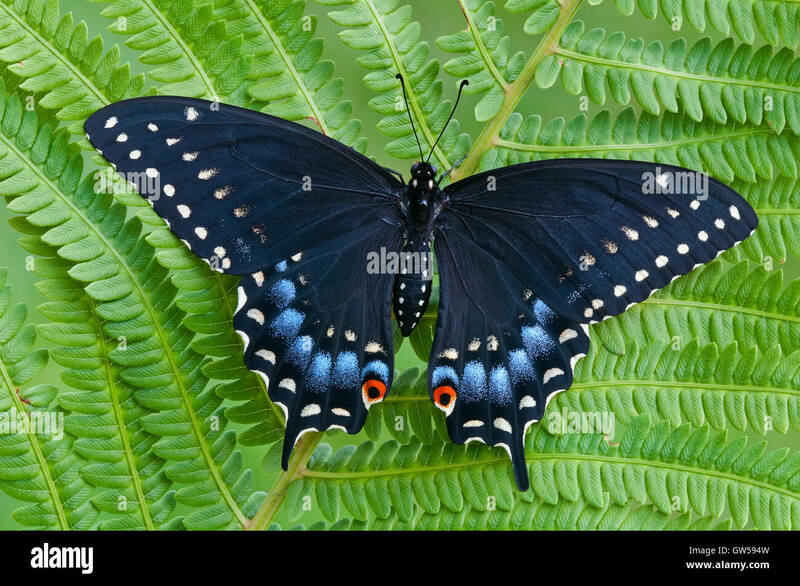 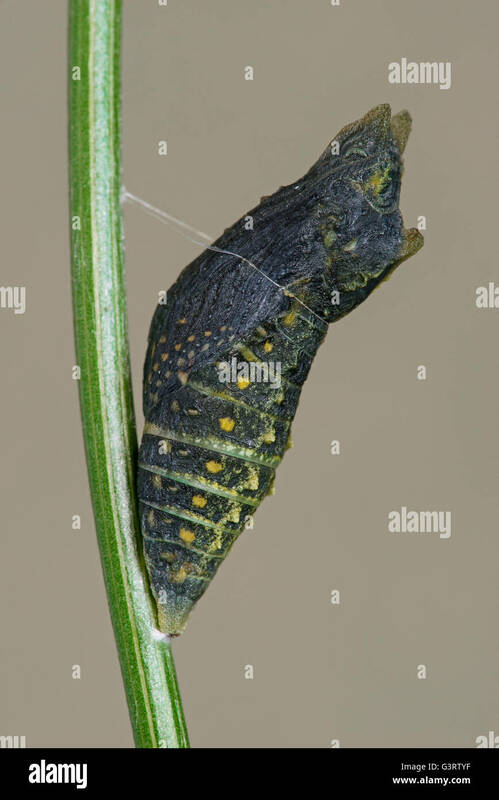 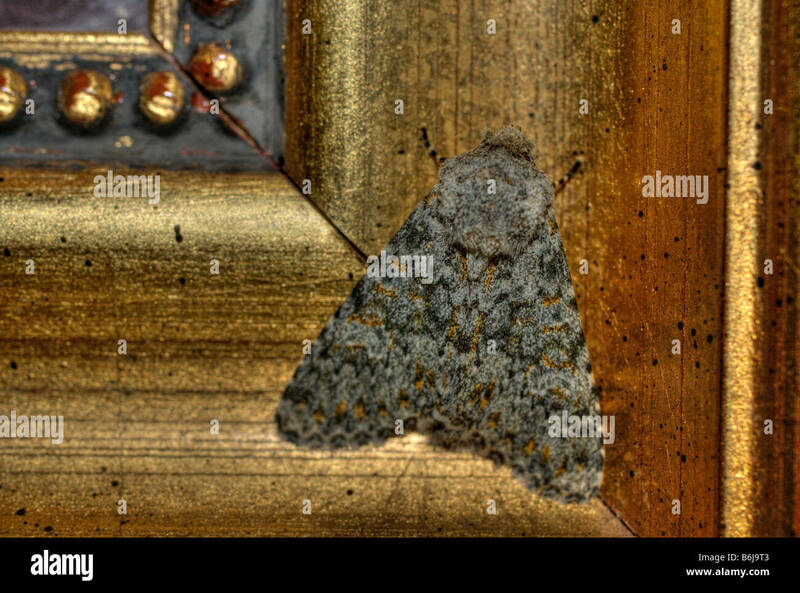 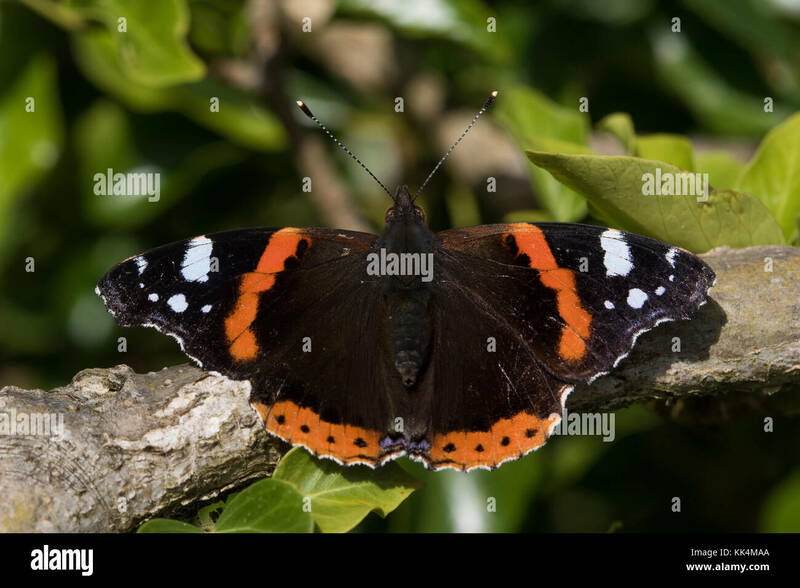 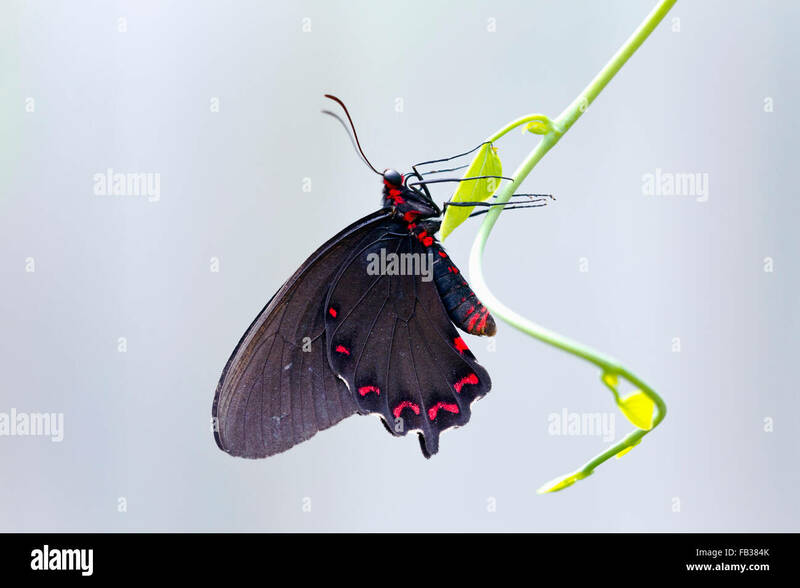 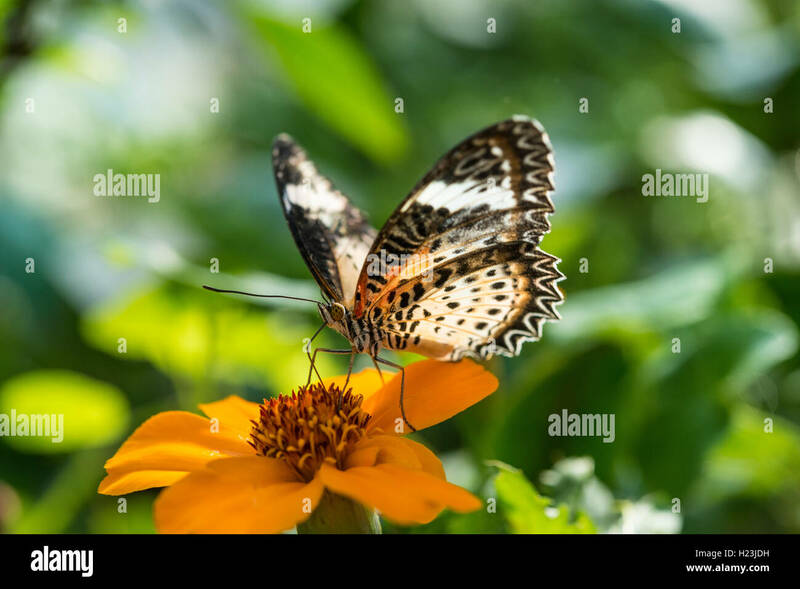 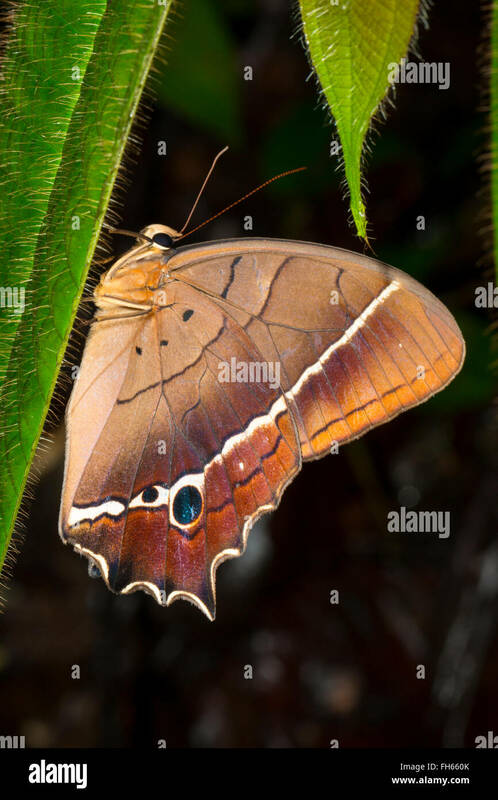 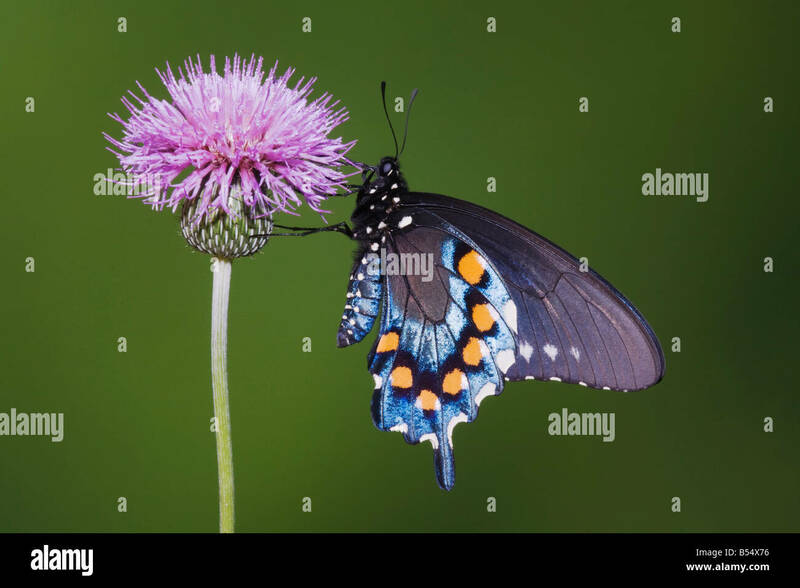 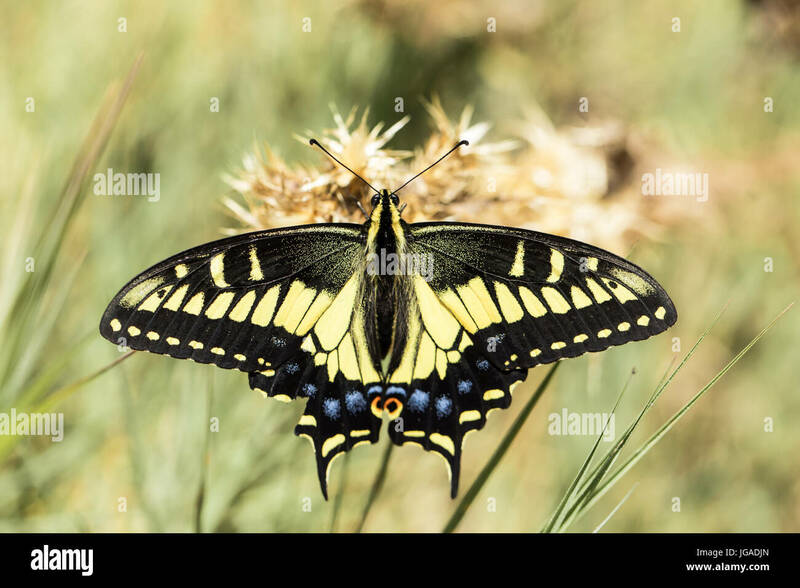 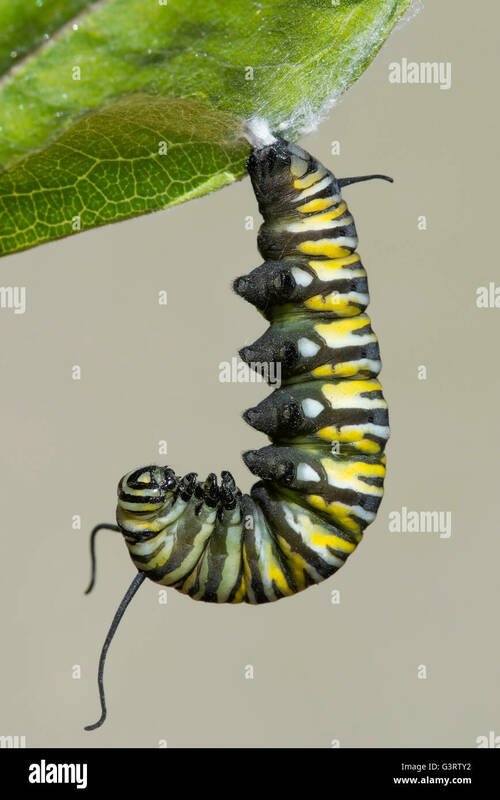 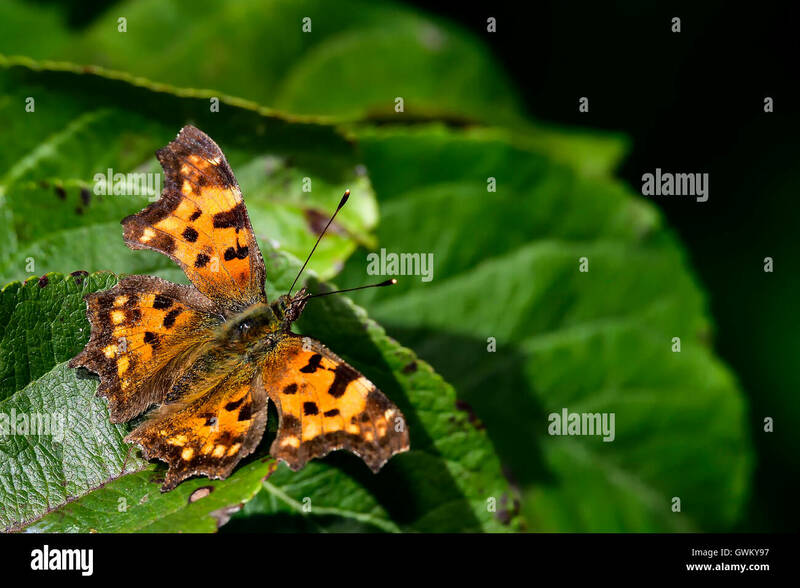 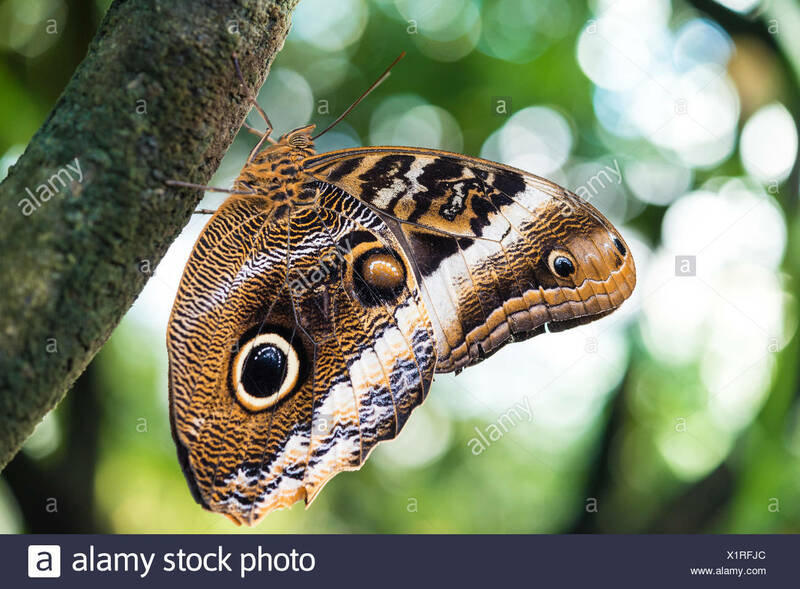 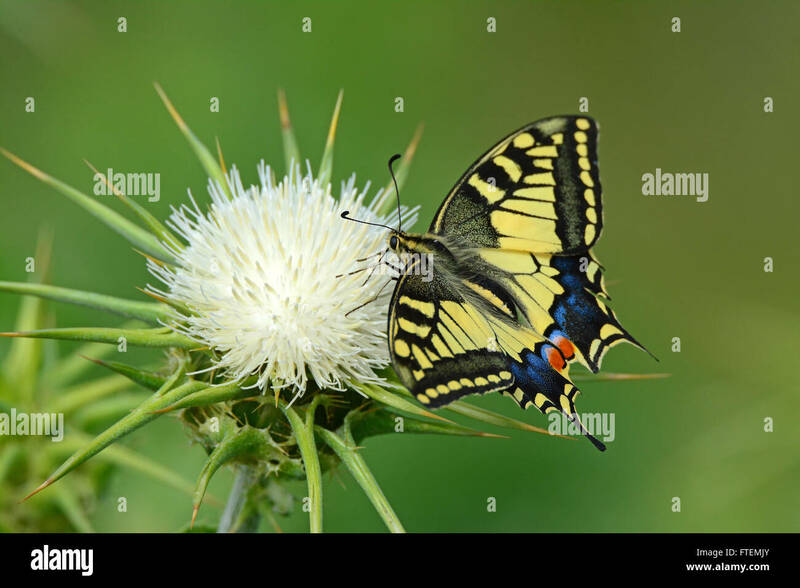 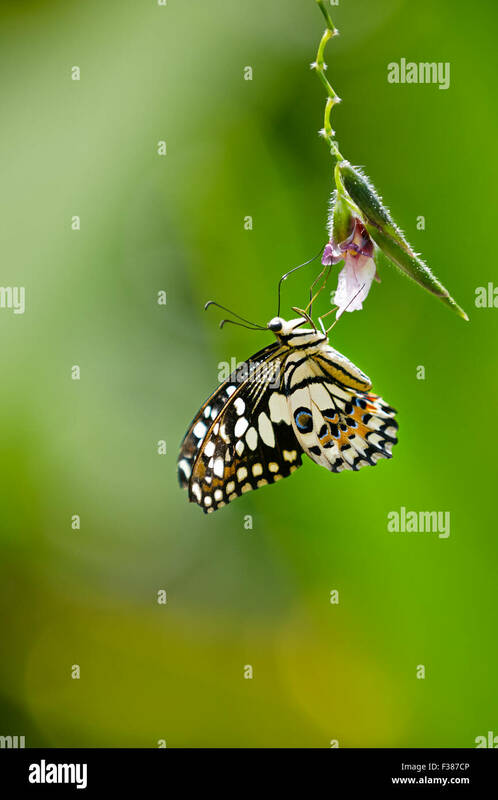 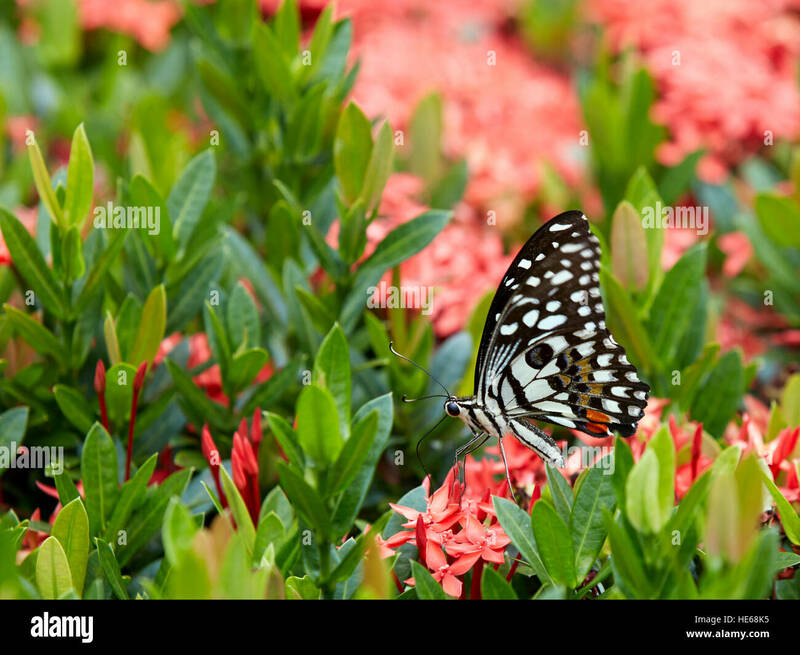 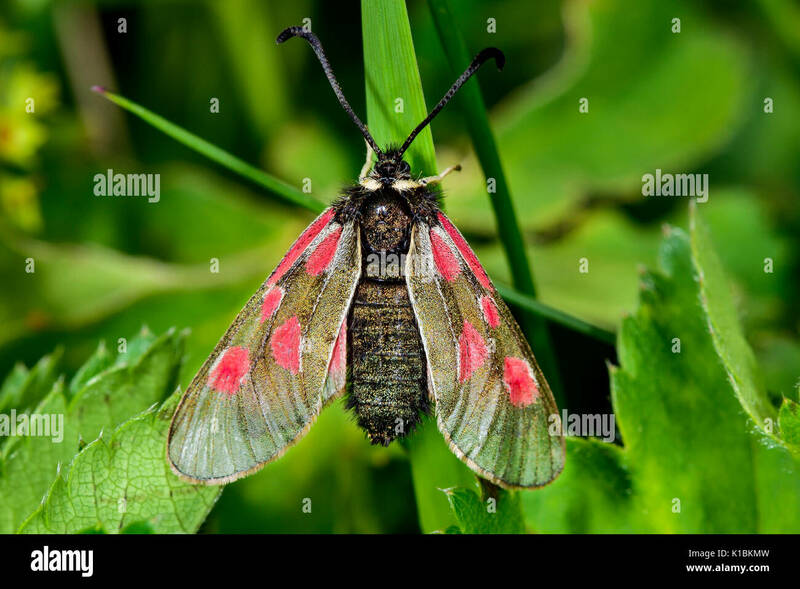 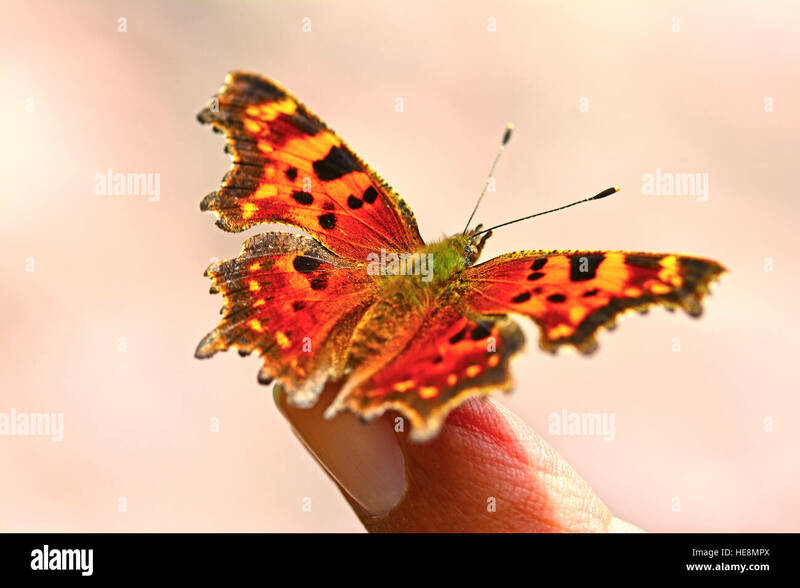 Scientific name: Papilio demoleus. 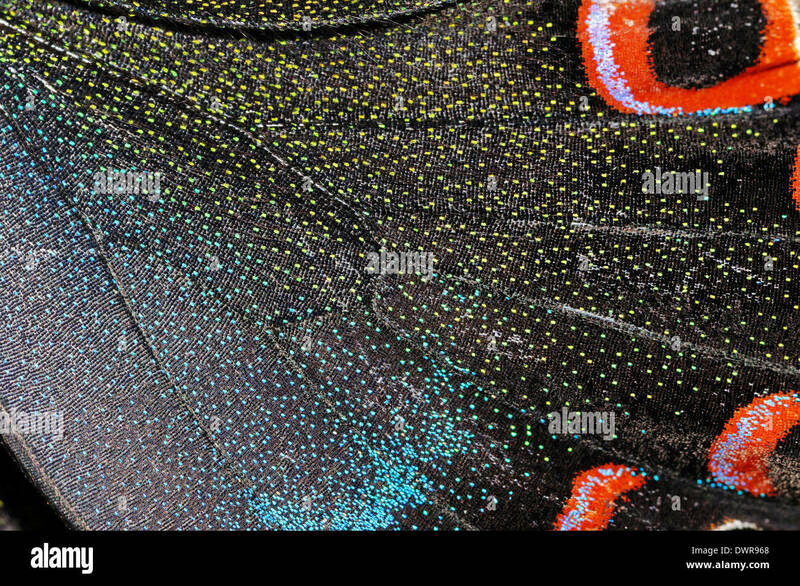 Banteay Srei Butterfly Centre, Siem Reap Province, Cambodia. 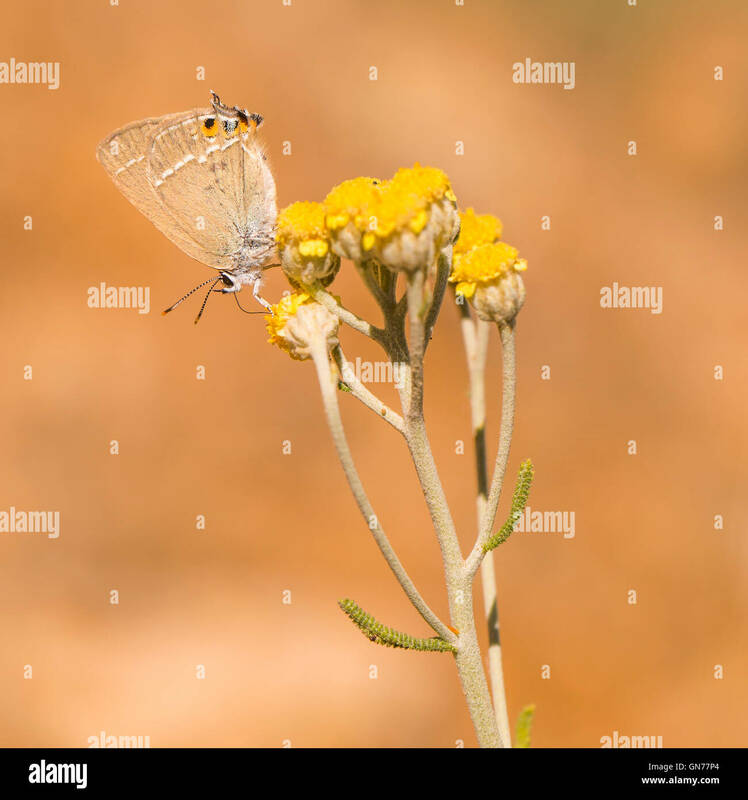 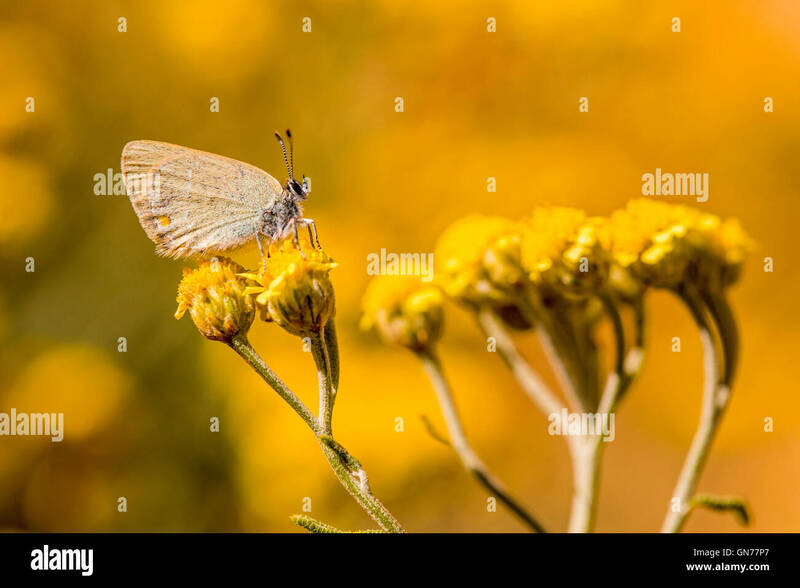 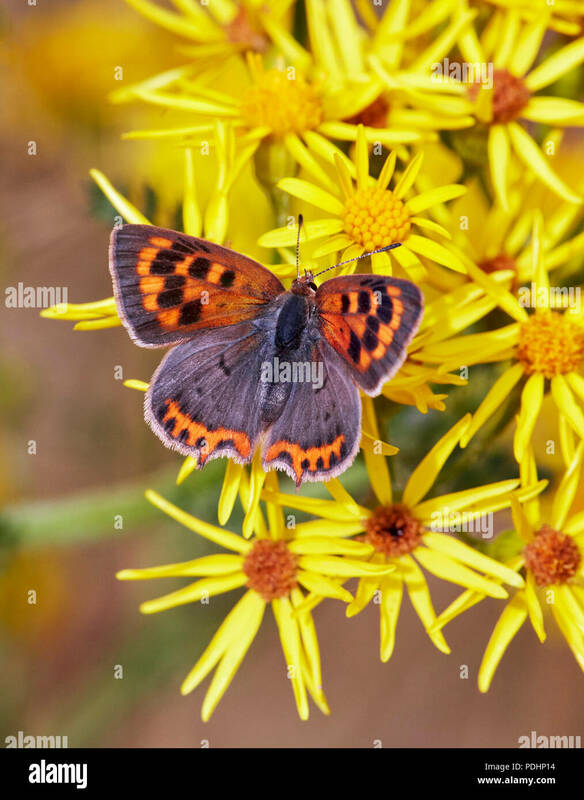 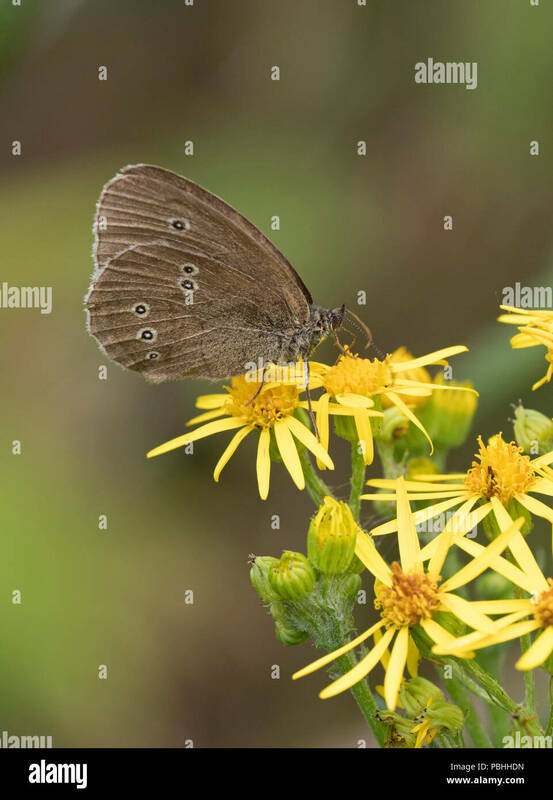 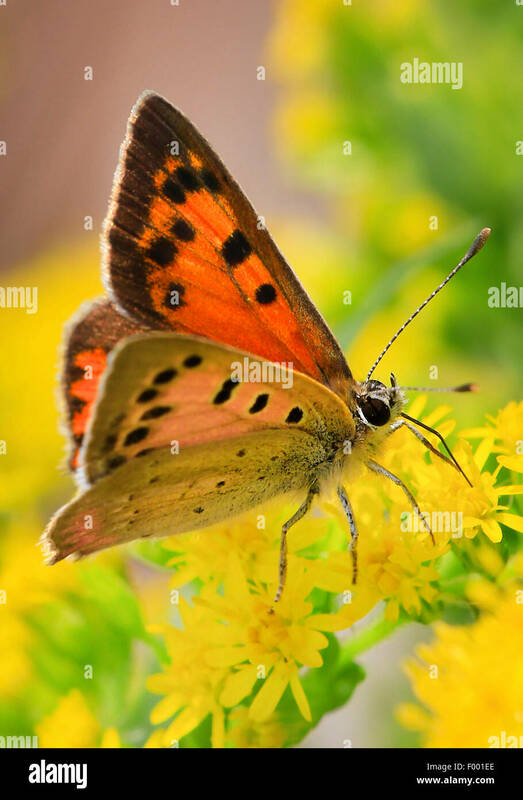 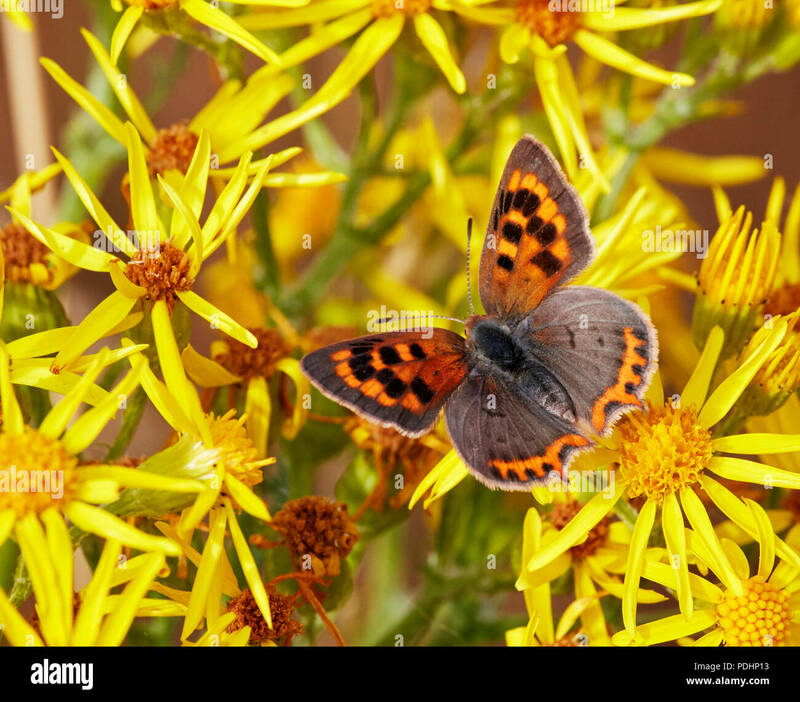 Ringlet Butterfly, Aphantopus hyperantus, single adult feeding yellow flowers of Ragwort, Senecio jacobaea, Worcestershire, UK. 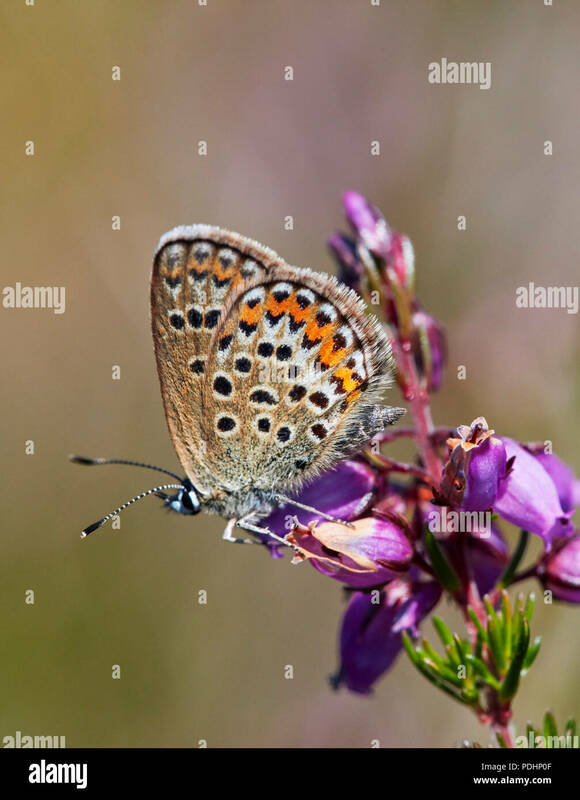 Silver-studded Blue female perched on Bell Heather. 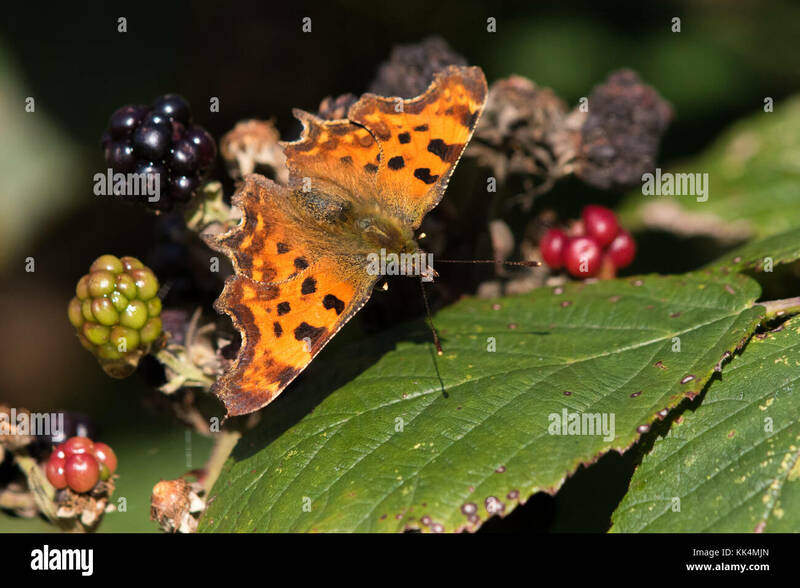 Fairmile Common, Esher, Surrey, England. 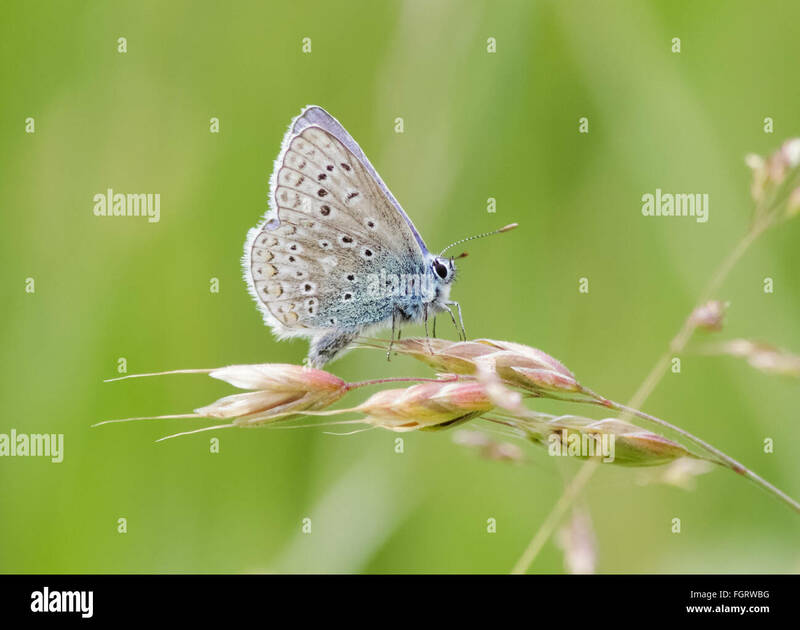 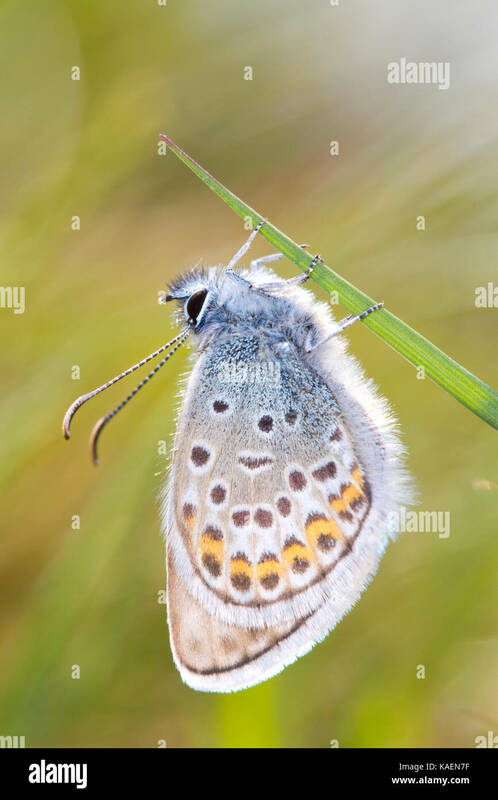 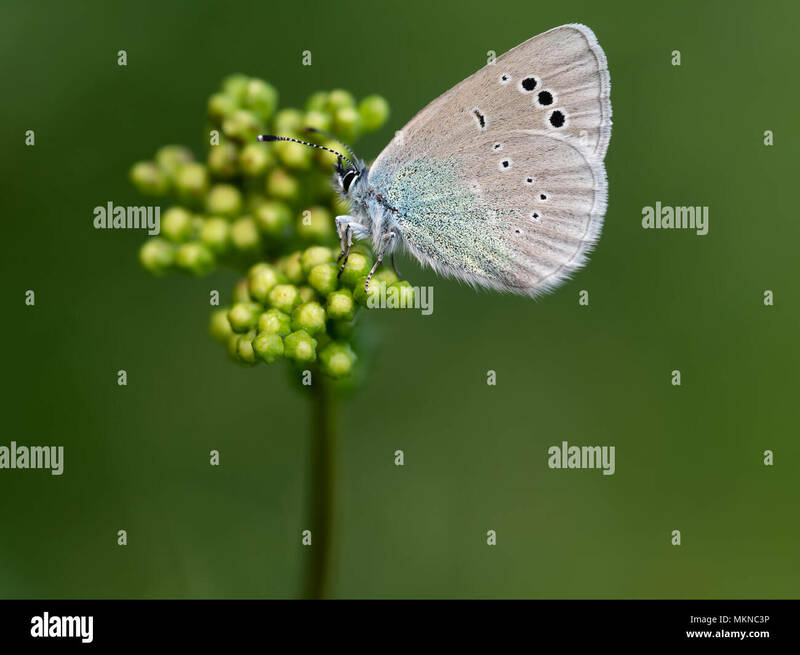 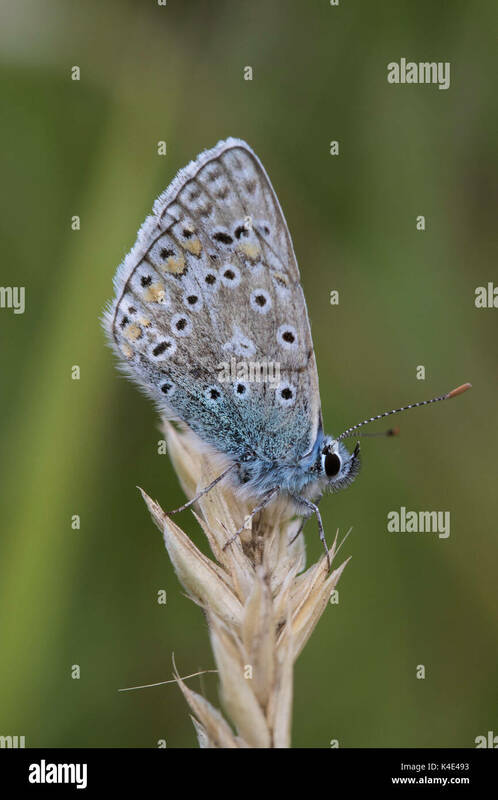 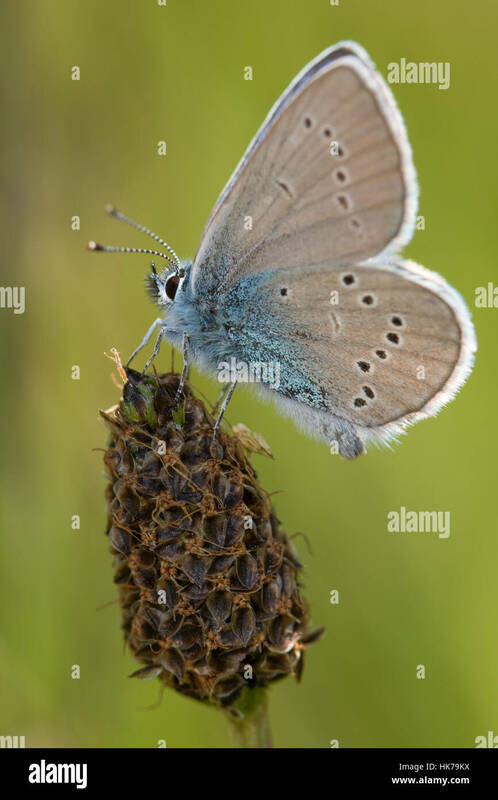 Male Common Blue butterfly (Polyommatus icarus) perched on a grass stem. 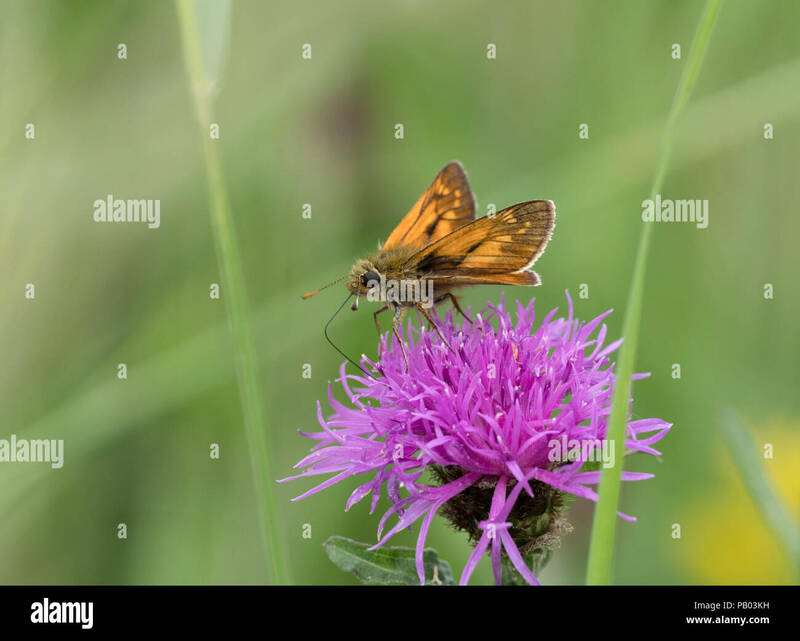 Large Skipper, Ochlodes venatus, single adult feeding on Common Knapweed, Centaurea nigra, Worcestershire, UK.